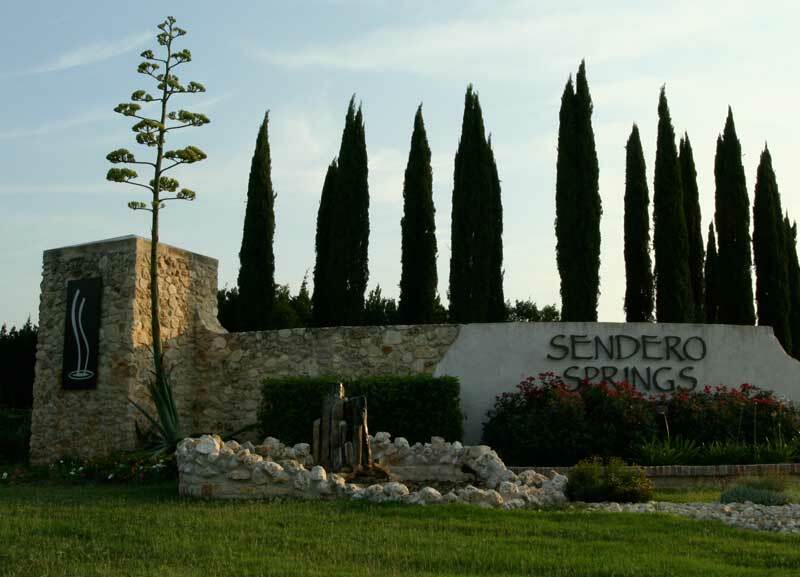 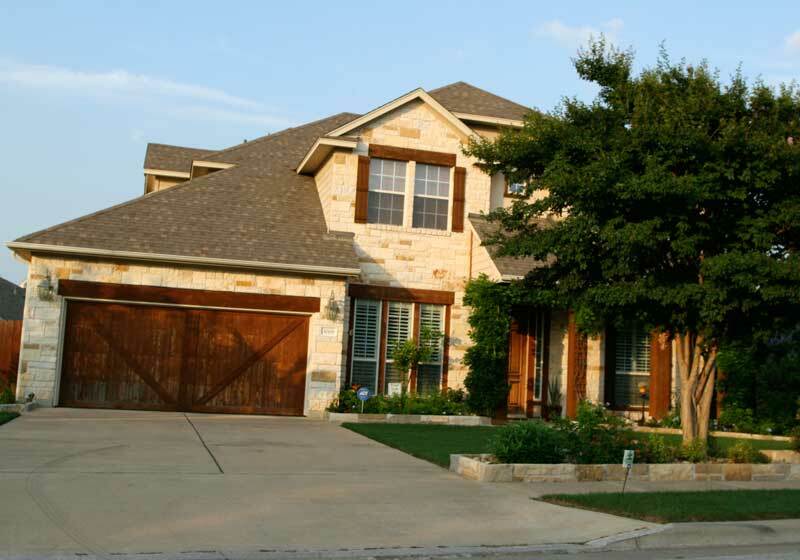 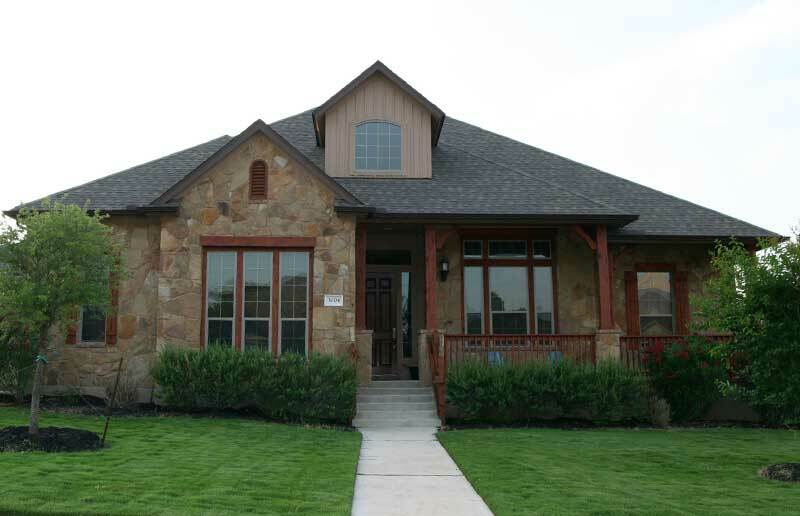 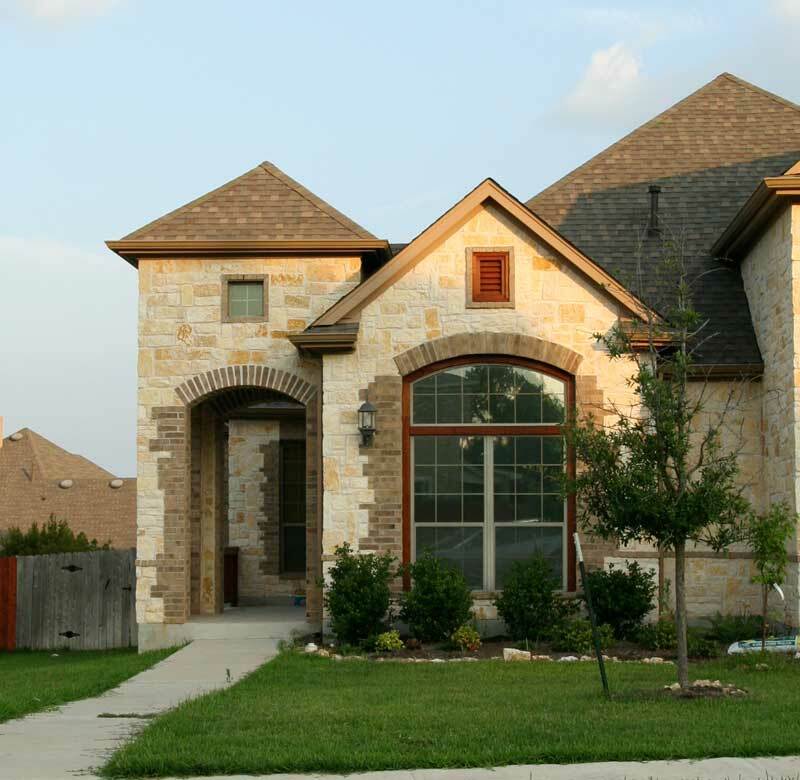 The Sendero Springs subdivision is located West of I-35 in Round Rock, just South of 1431 in Round Rock West. 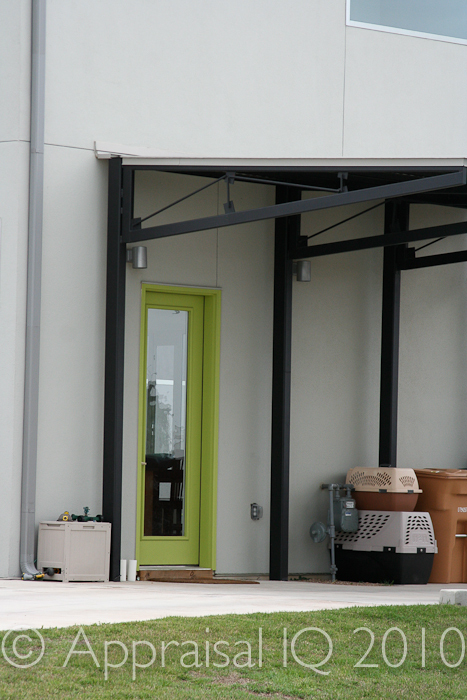 The Round Rock Outlets and IKEA are located just a few miles to the East. 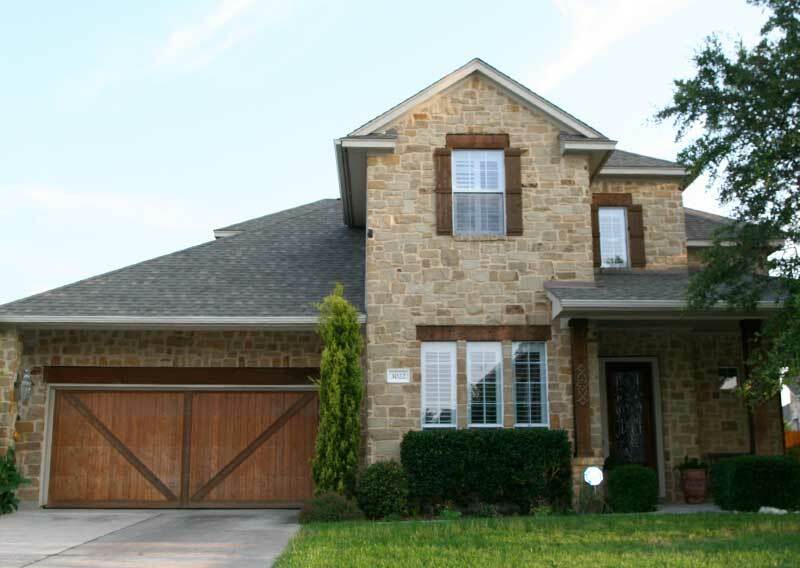 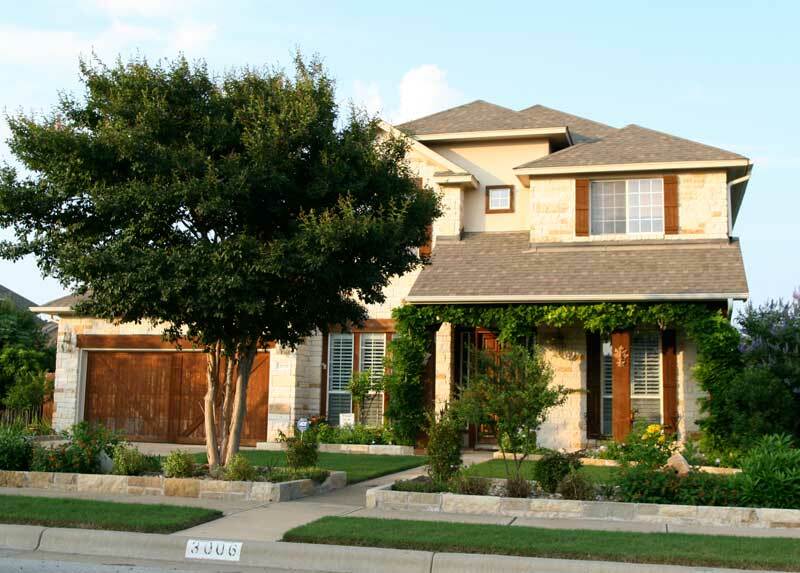 Homes in Sendero Springs are served by Round Rock ISD Schools. 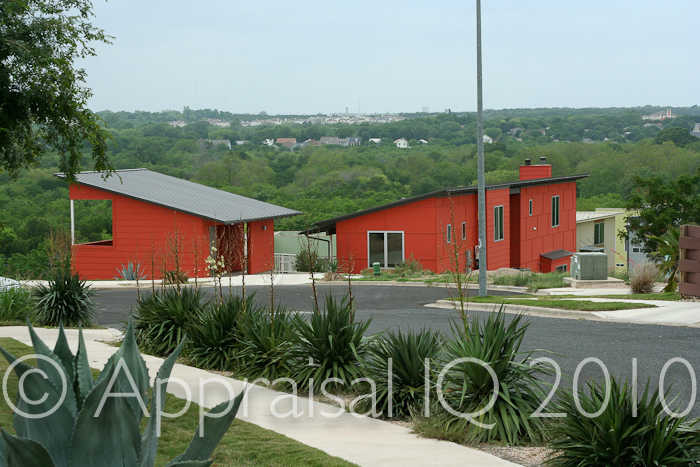 Homes in this area were built from 2002 to the current (2010), and range from 2000 to 4500 square feet. 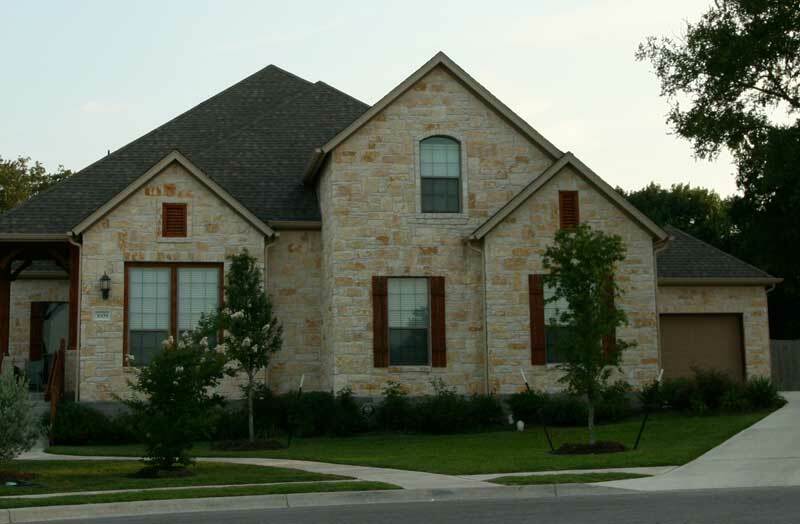 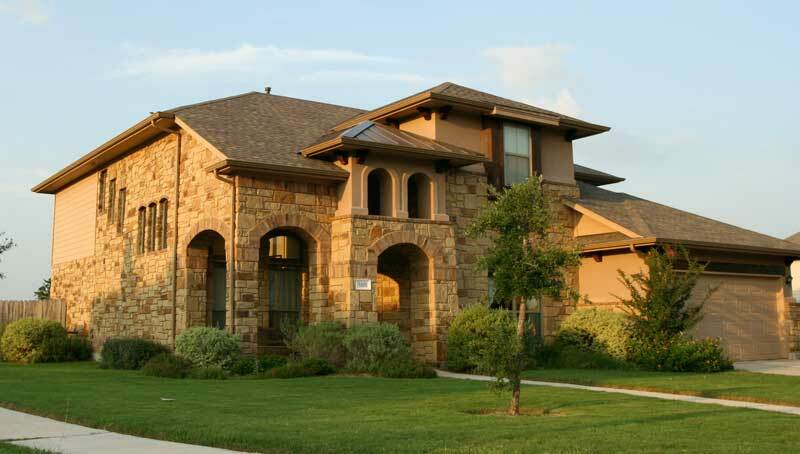 Homes in this the Sendero Springs subdivision typically have mixed-stone facades, and complex roof lines. 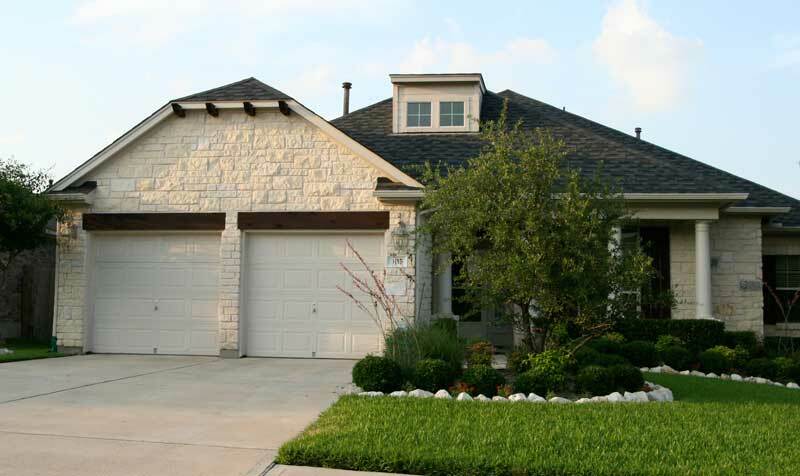 Many have native Texas limestone, ranging from light colored stone to a dark Texas mix. 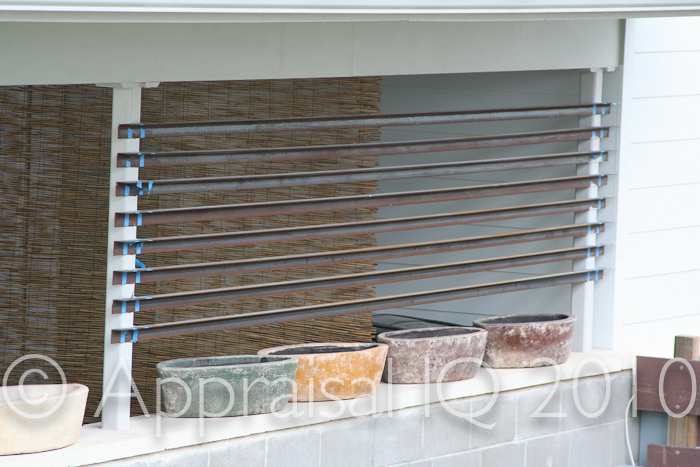 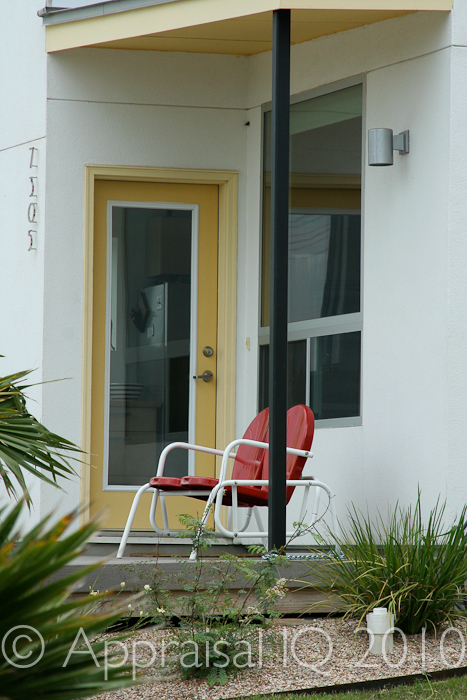 Many also have additional architectural details that aren’t as common in other subdivisions in the nearby areas. 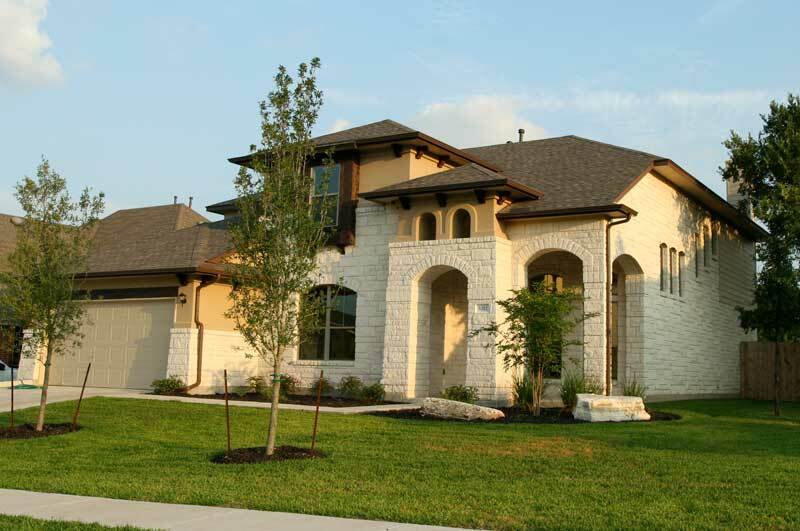 Days on the Market for homes that sold in Sendero Springs rose by two weeks (from 44 days to 58 days) from 2009 to 2010 for homes for sale for Sendero Springs in Round Rock West. 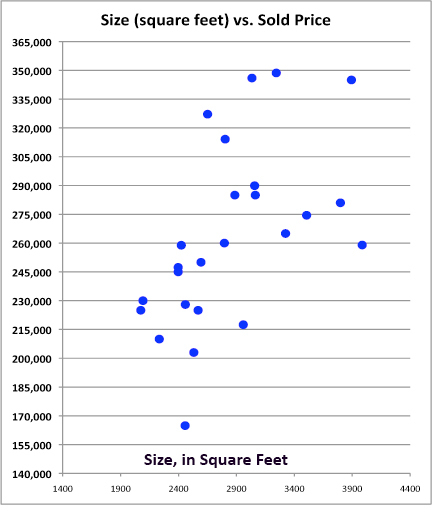 The median sales price dropped from $96.02 to $94.00 per square foot during the same time period, to a median price of $259,000 for a 2796 square foot house. 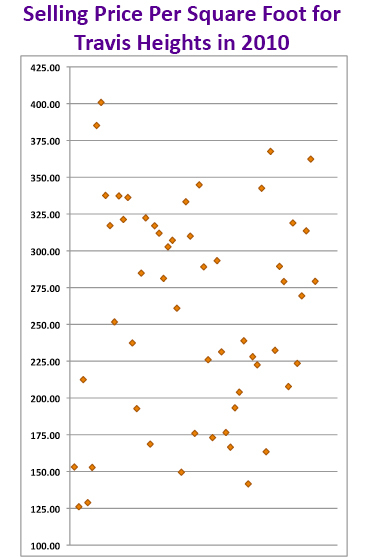 (Median is the number at which half were below, and half were above). 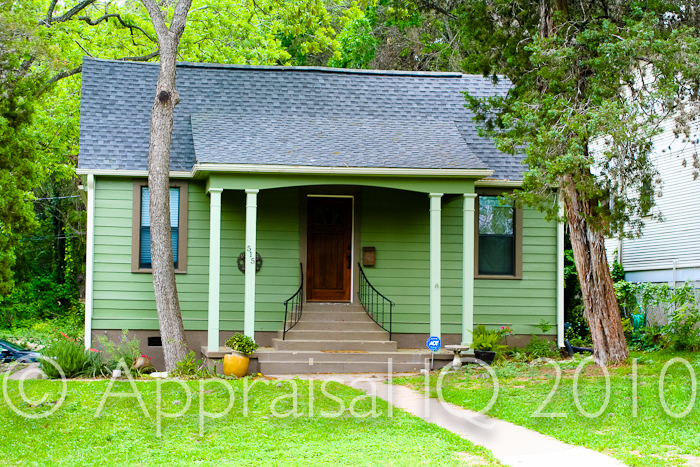 note: these are photos of homes in the area, not homes that sold or are for sale, although some of them may also be in that category. 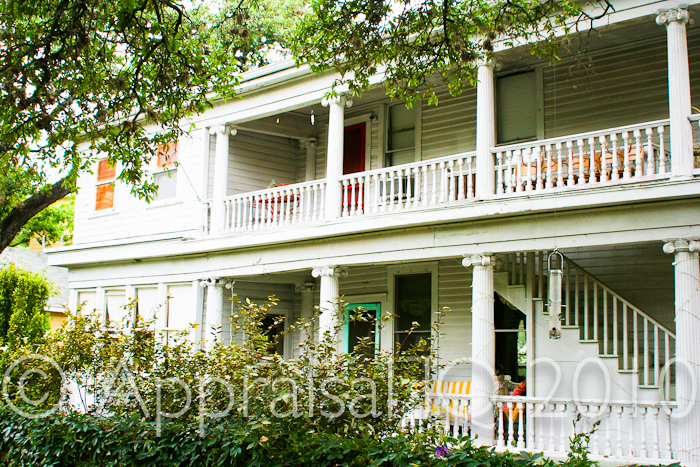 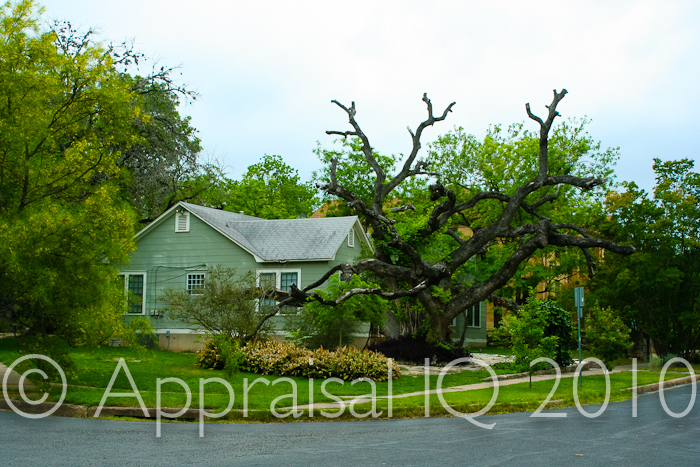 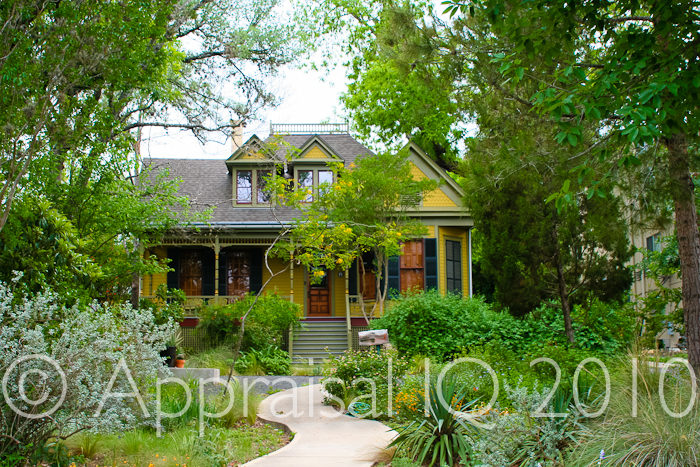 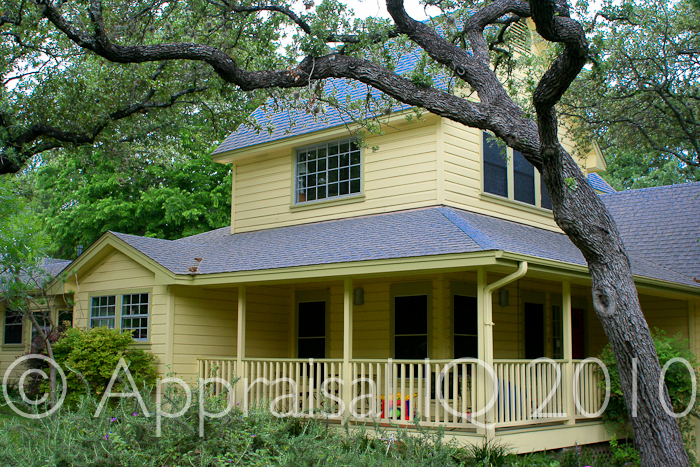 These photos are intended to show the type of homes that are characteristic of this area of Round Rock. 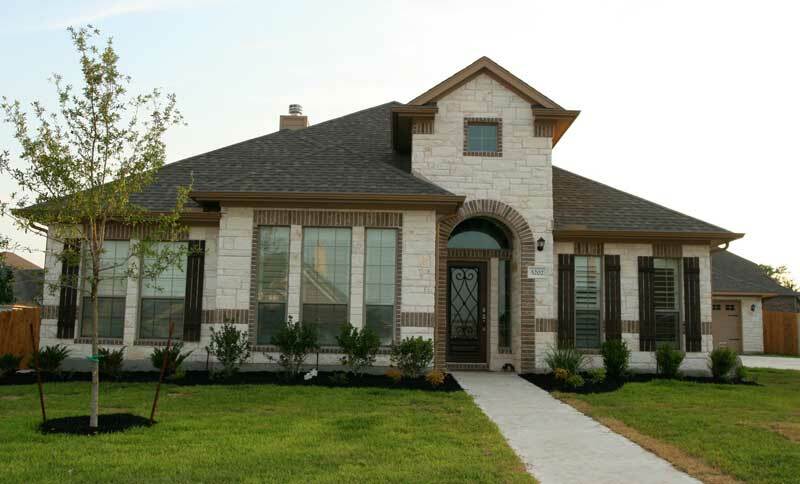 The award-winning subdivision of Nine Sixty Nine had markedly fewer sales (3) listed in the MLS for 2010 than in 2009 (19). 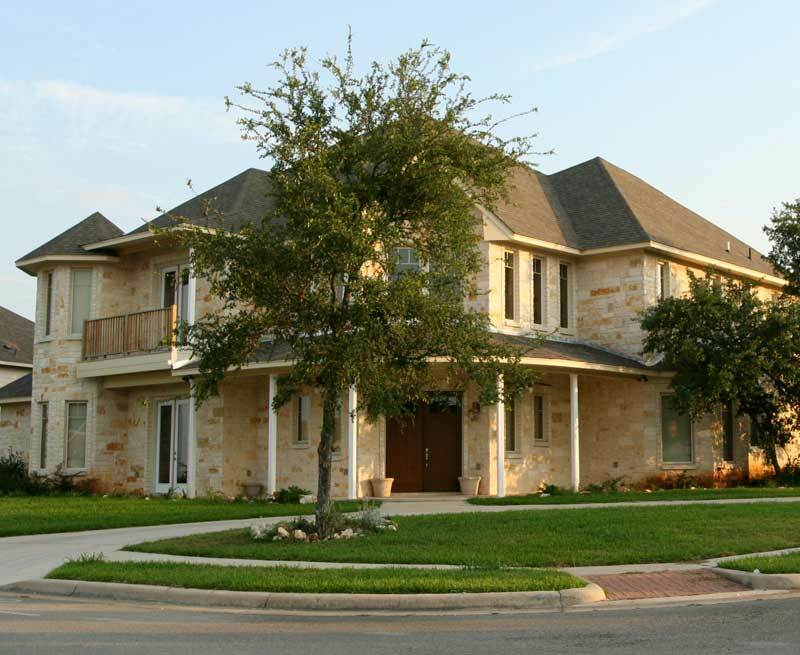 One of the homes that sold was designed by architect Eric Standridge with a 2-story open floor plan with a large second-story deck and a porch that runs the entire length of the home from front to back along one side. 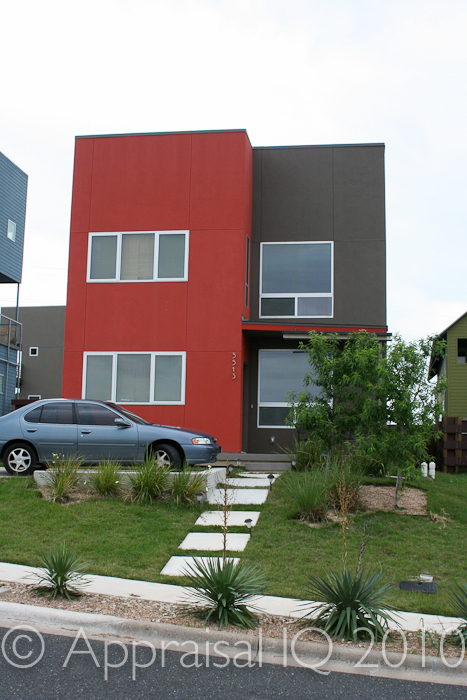 Main-level floors are concrete in the majority of the homes in the Agave Design Series of homes in Nine Sixty Nine, in keeping with the minimalist design characteristic of the subdivision. 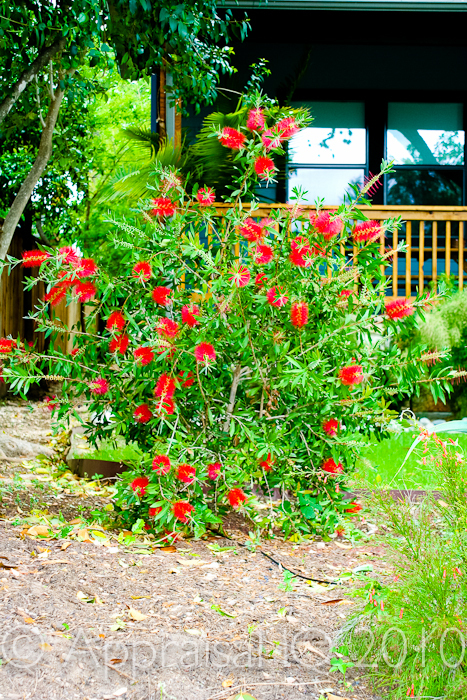 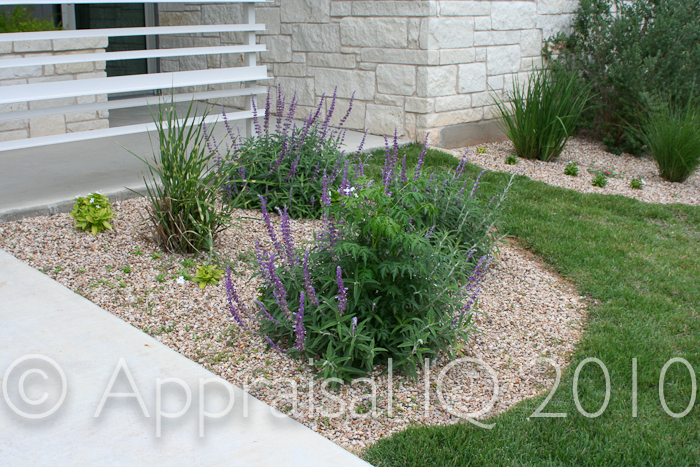 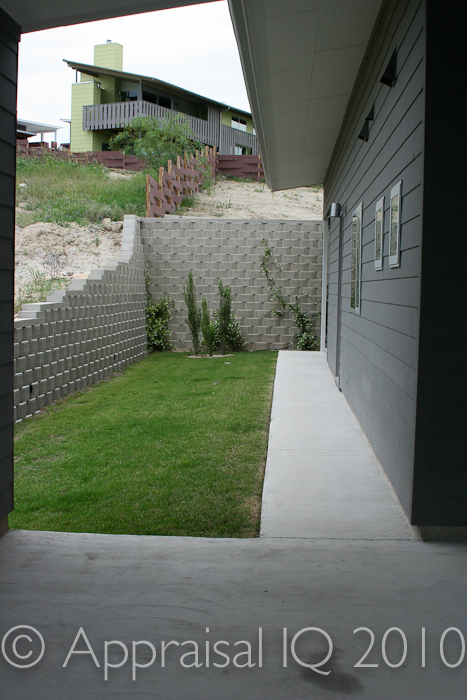 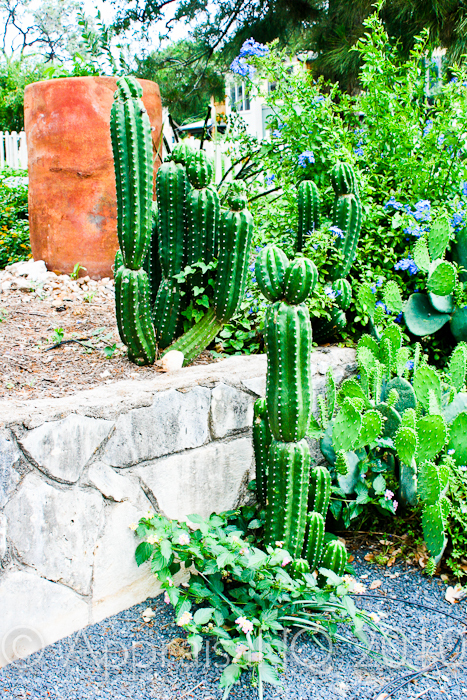 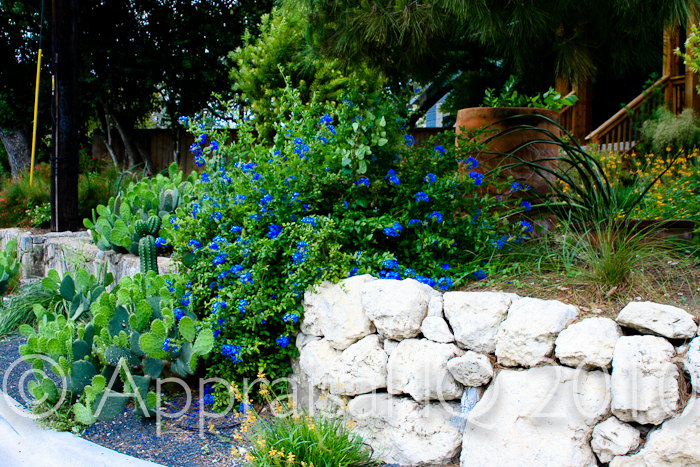 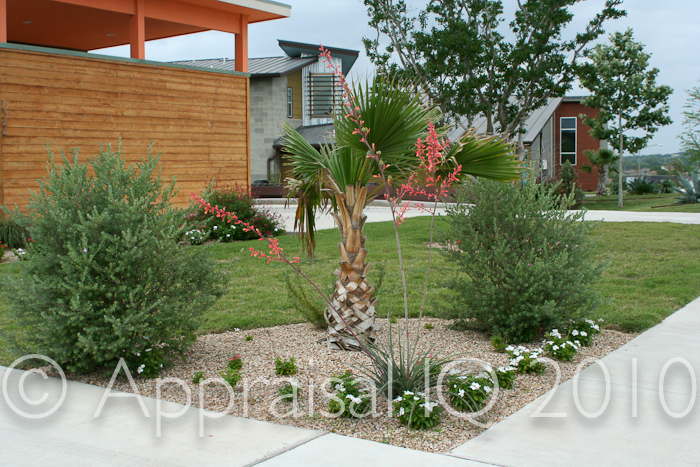 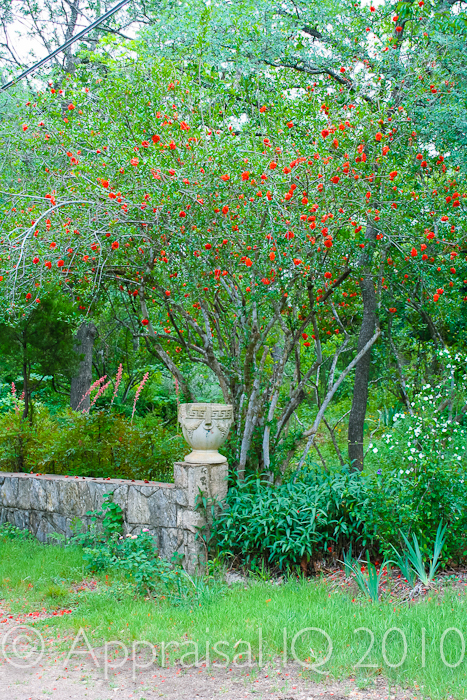 Landscaping is also minimalist, with preferences for drought-tolerant native plants and landscaping features such as rocks that don’t require as much maintenance or watering. 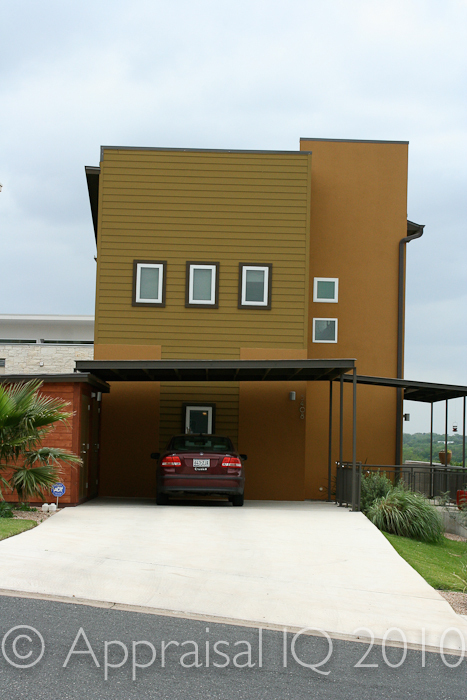 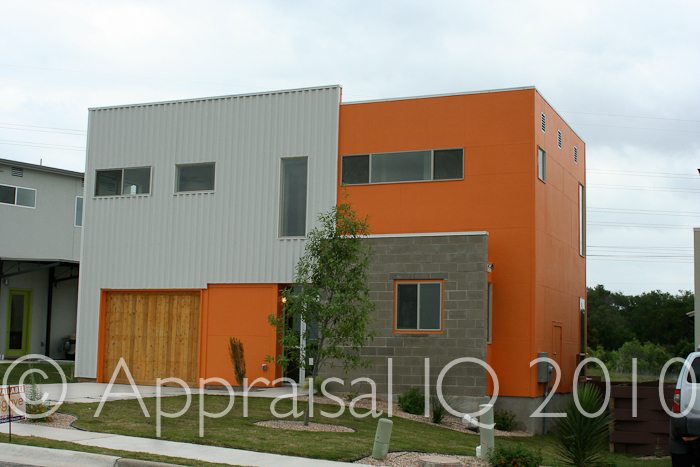 Homes in 969 (Nine Sixty Nine, Agave) are colorful: orange, red, greens, and blues mixed with metal roofs, cedar garage doors and fencing. 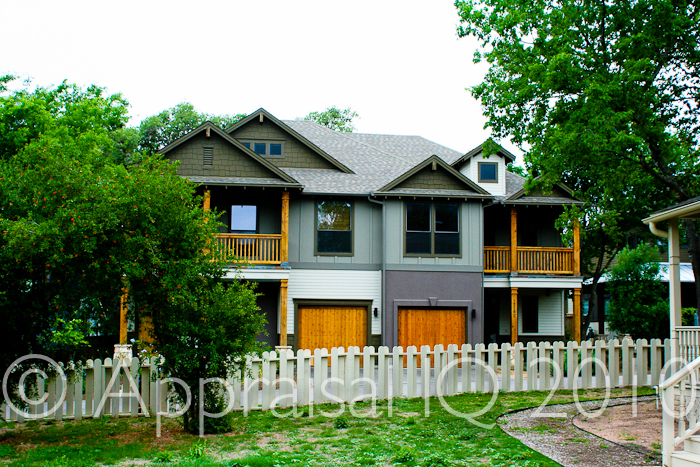 Some are stucco and some have hardi-plank style siding. 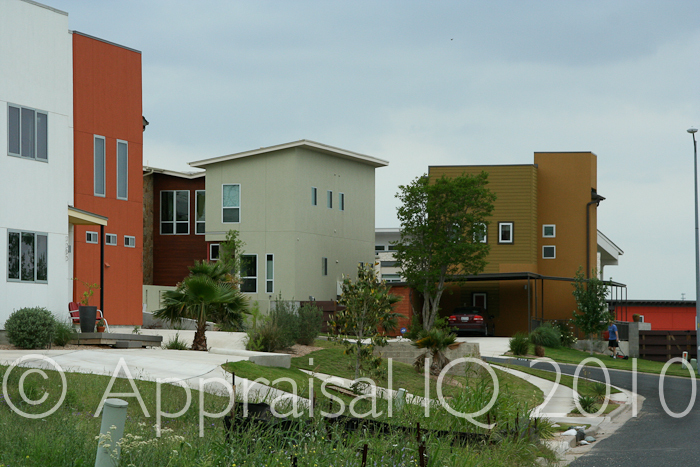 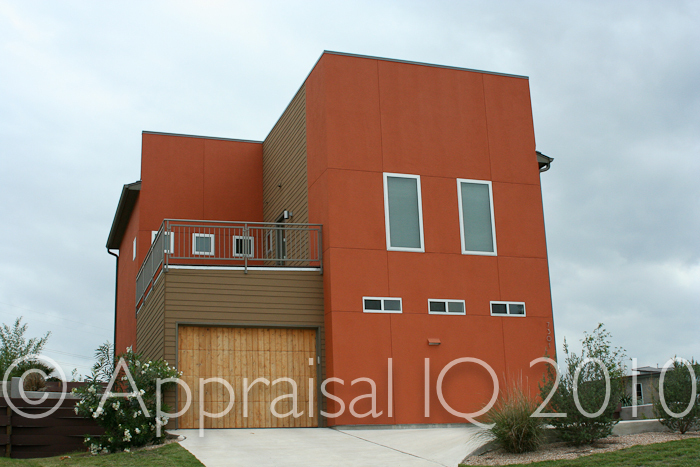 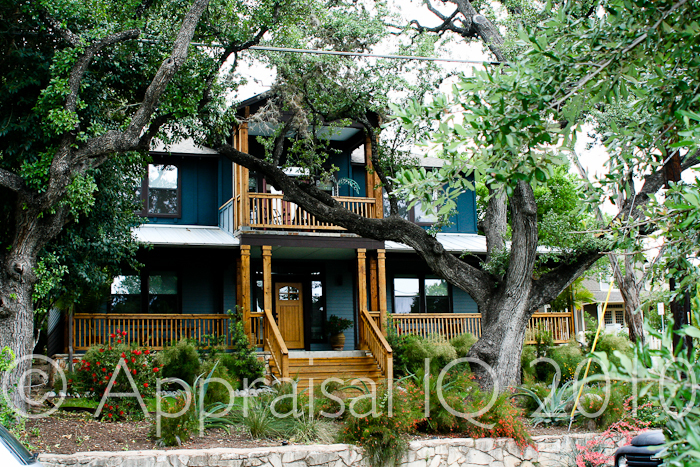 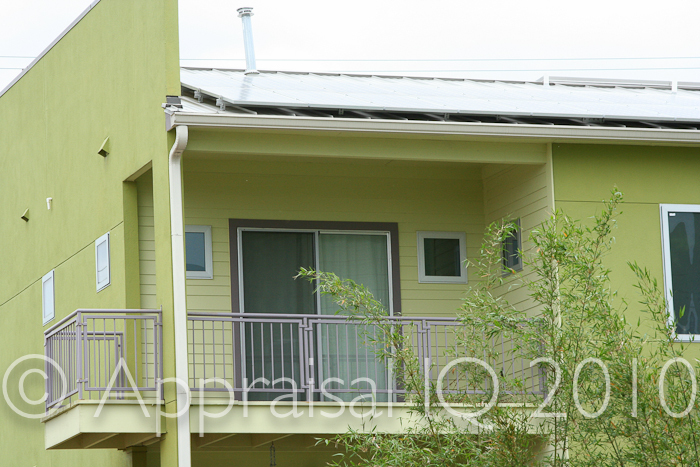 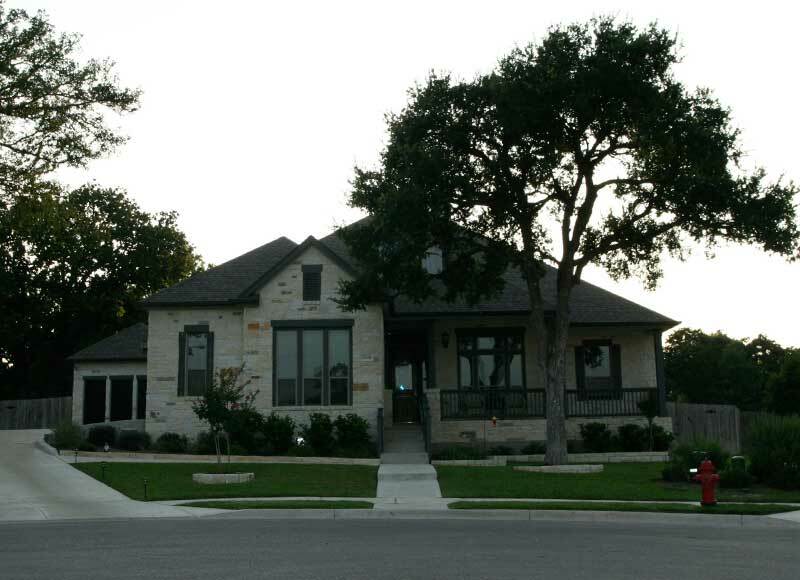 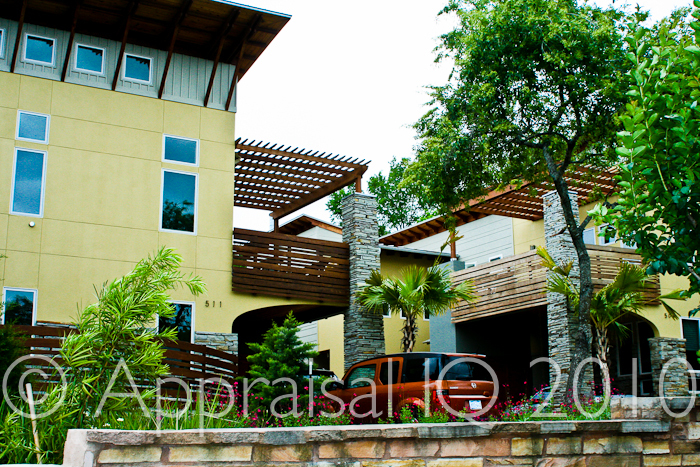 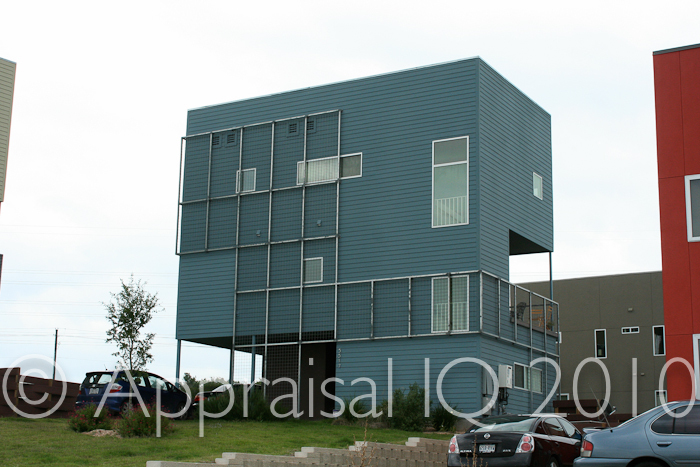 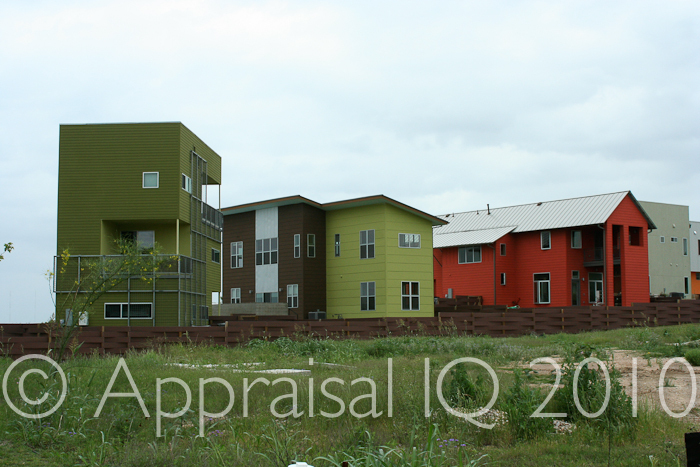 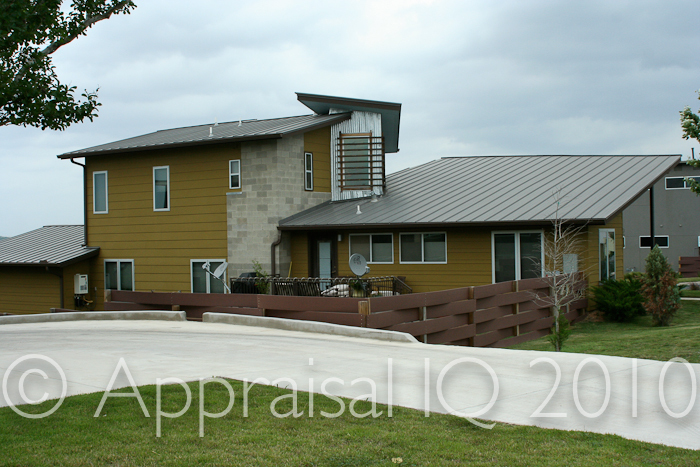 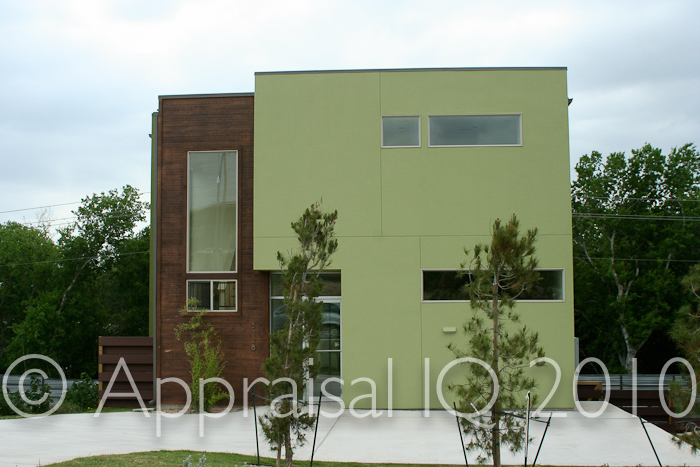 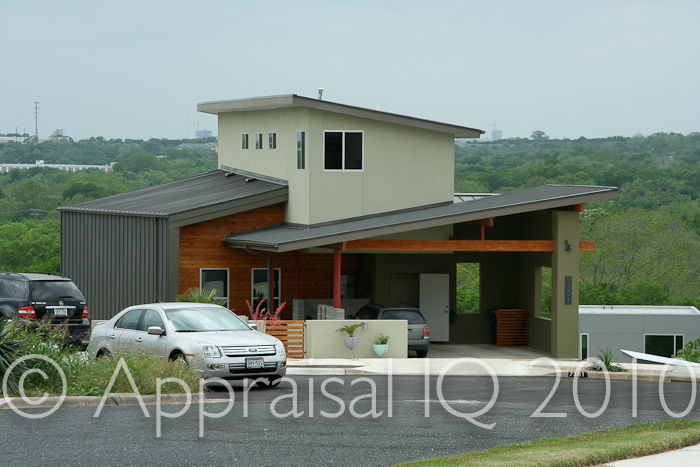 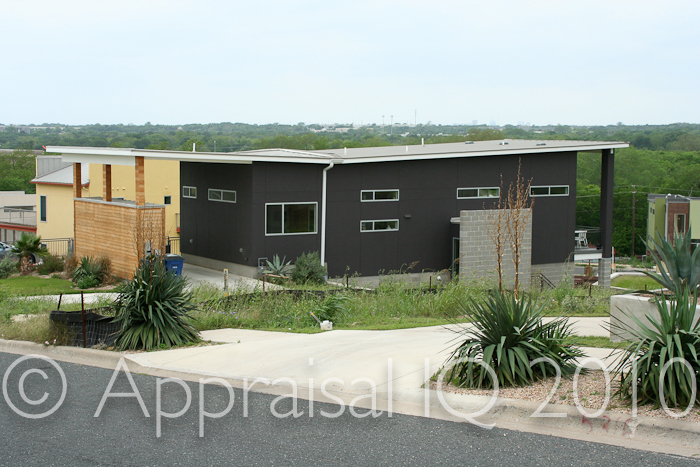 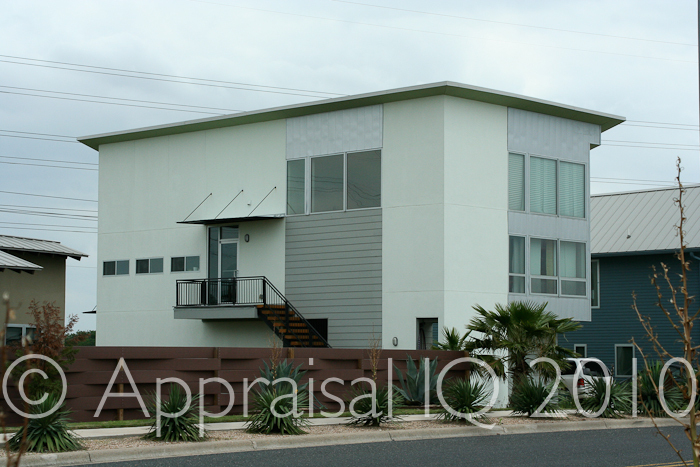 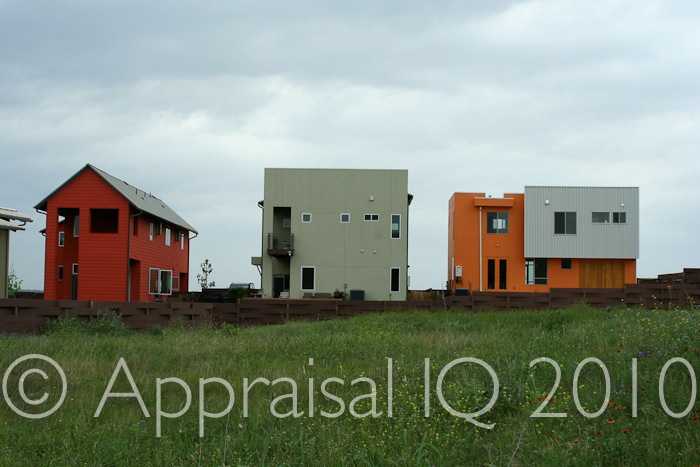 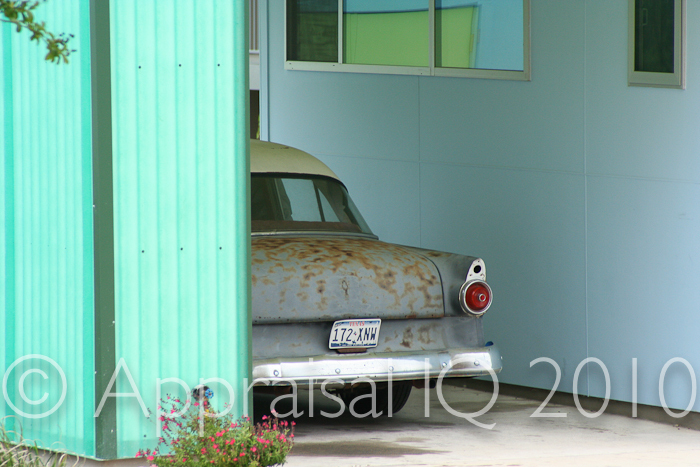 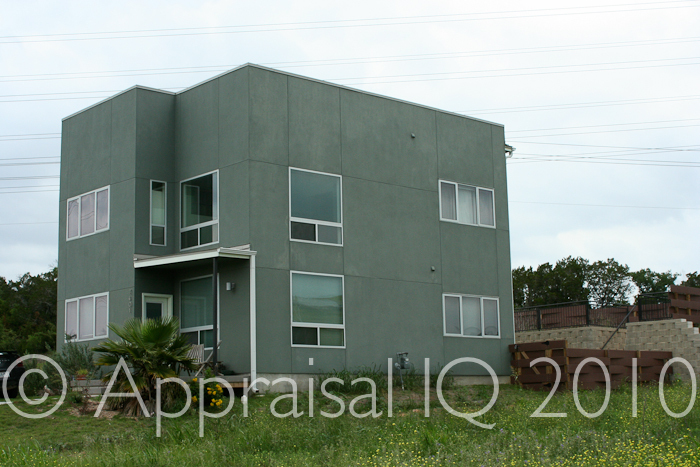 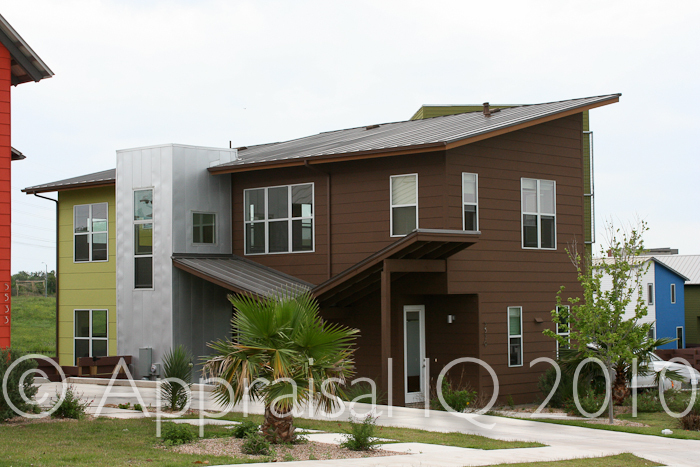 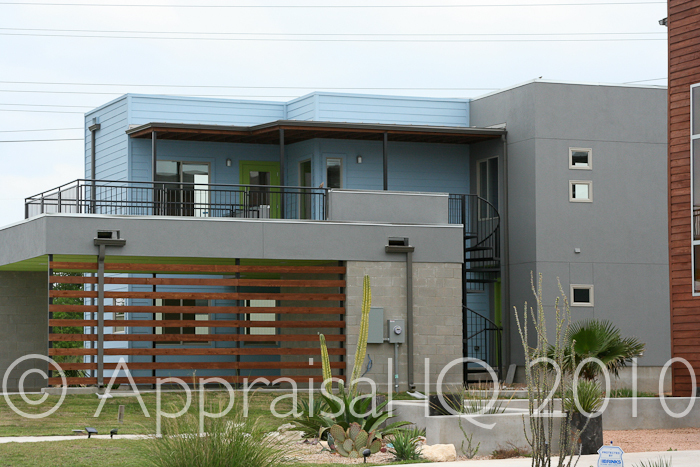 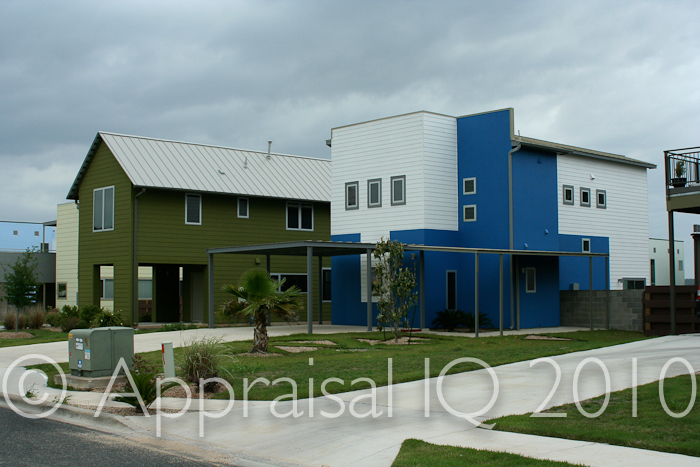 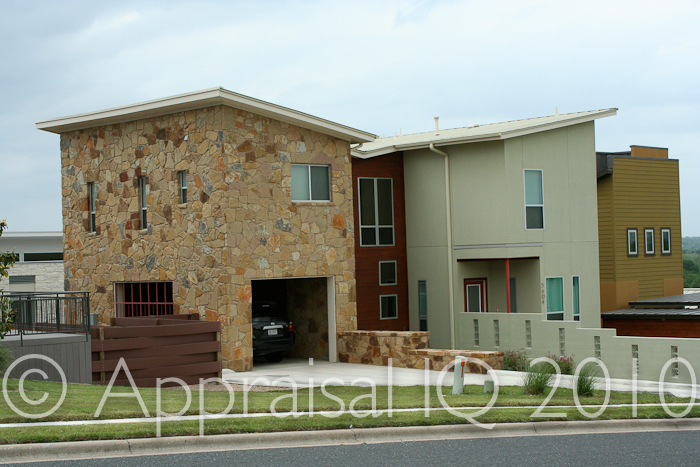 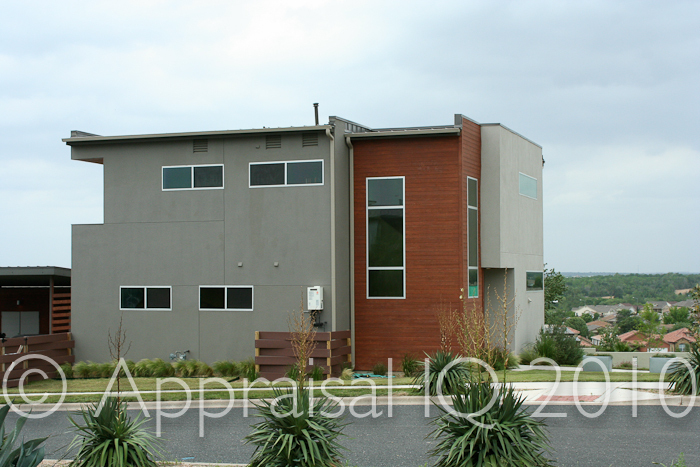 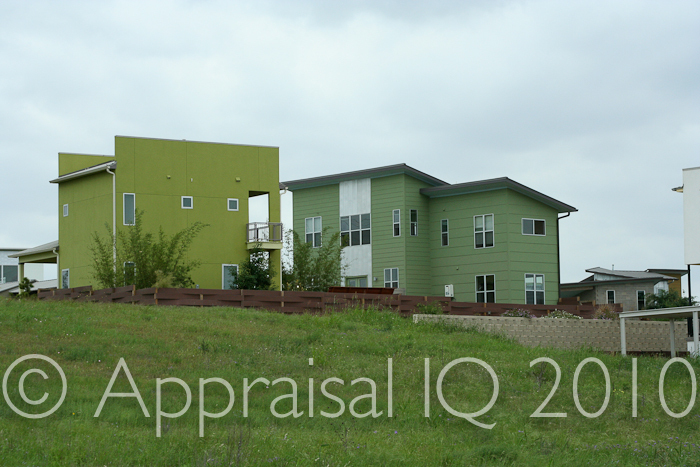 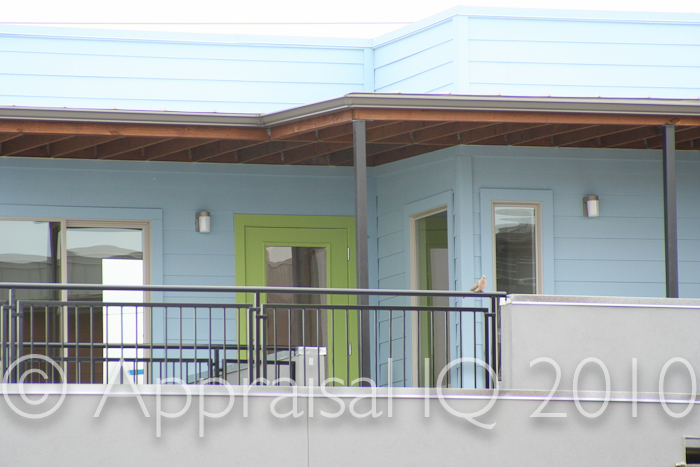 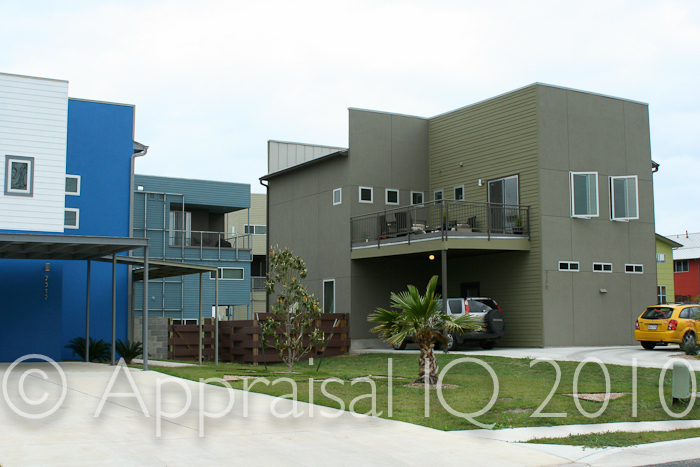 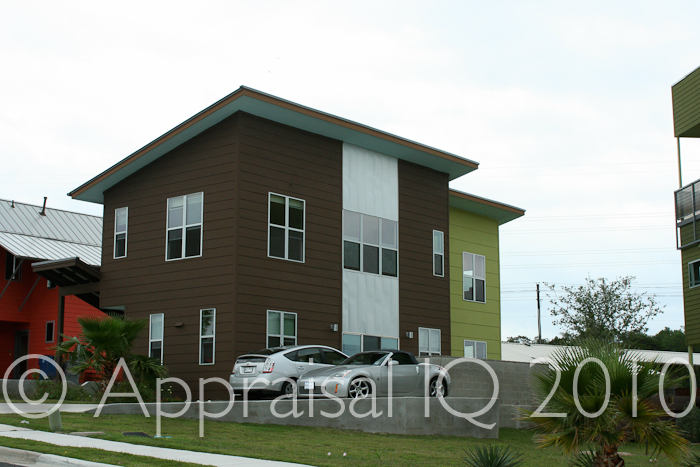 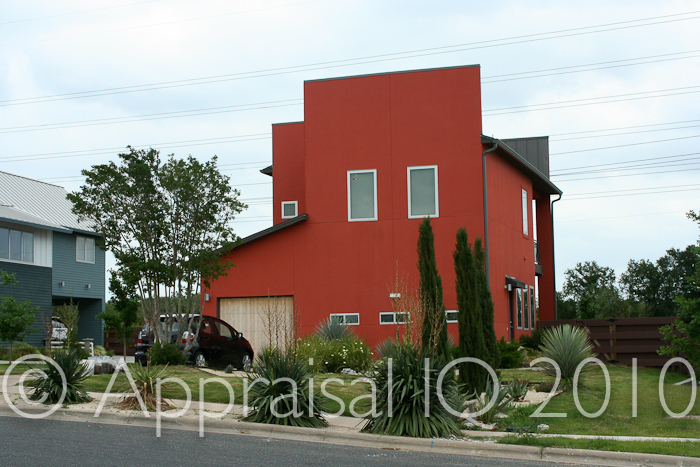 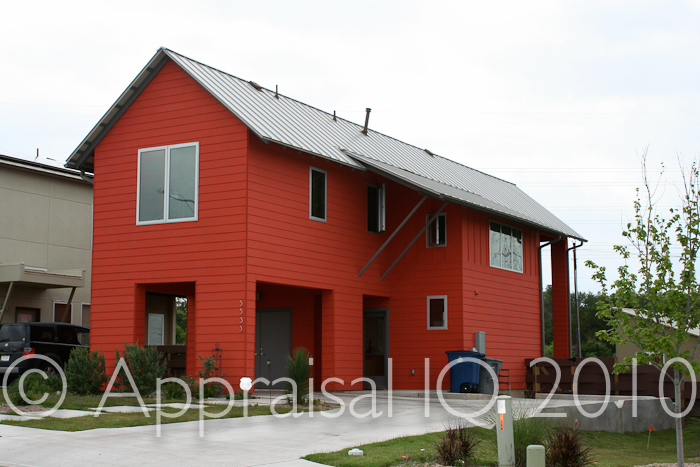 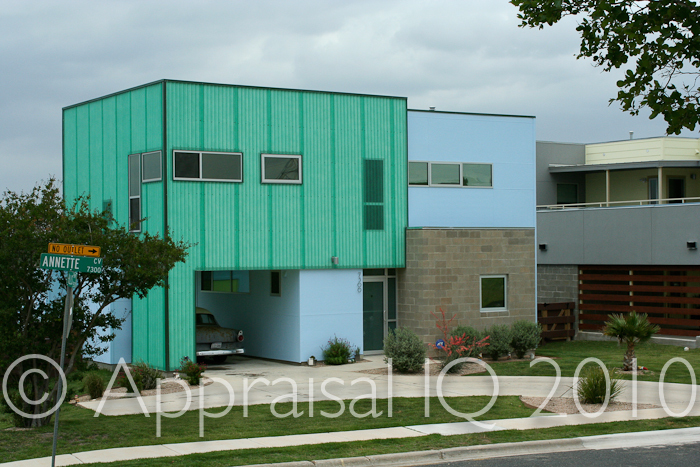 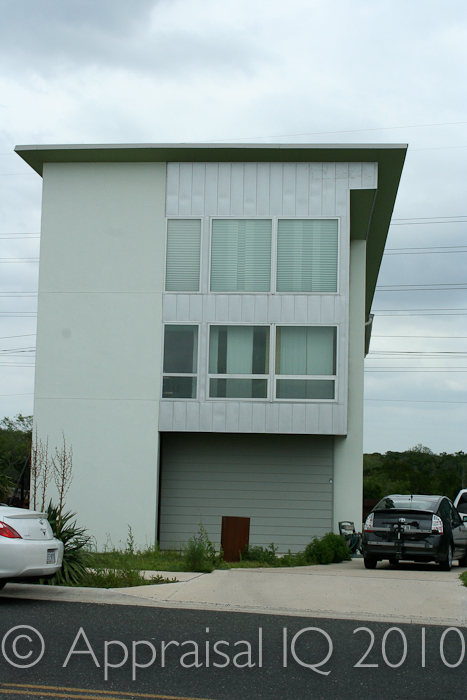 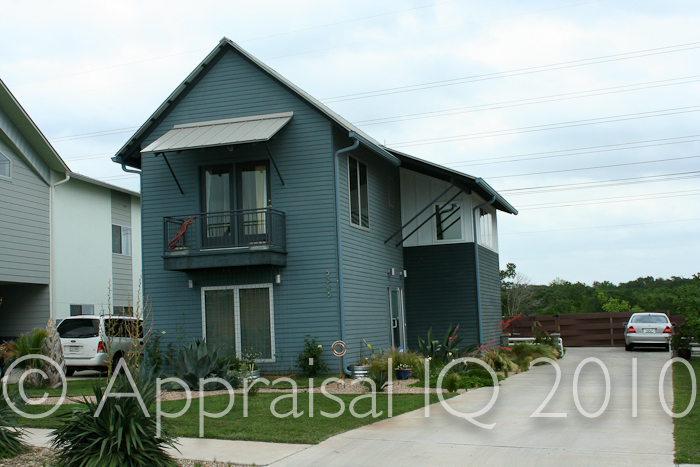 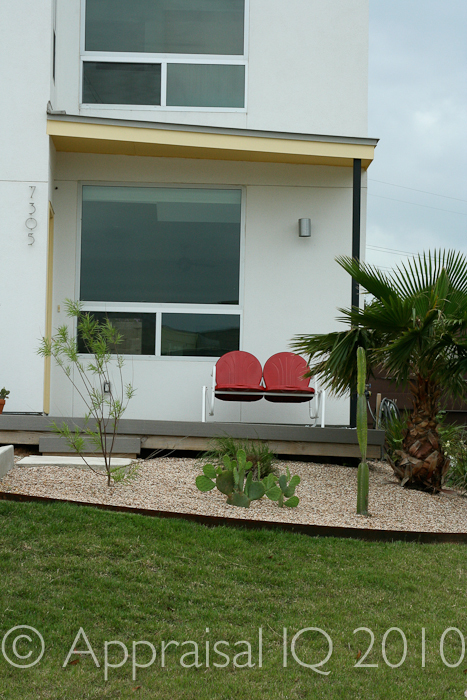 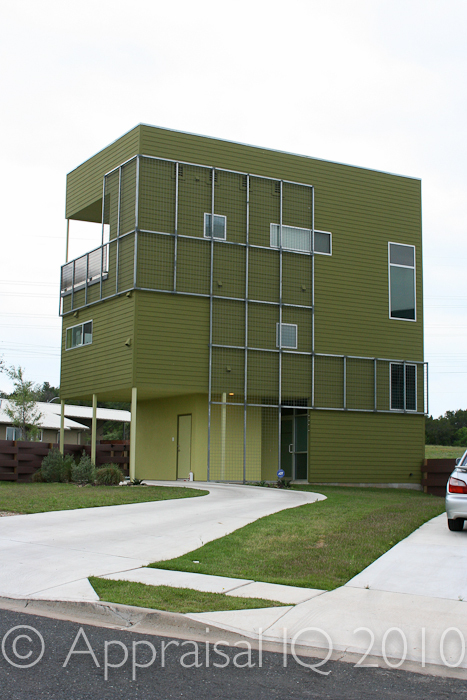 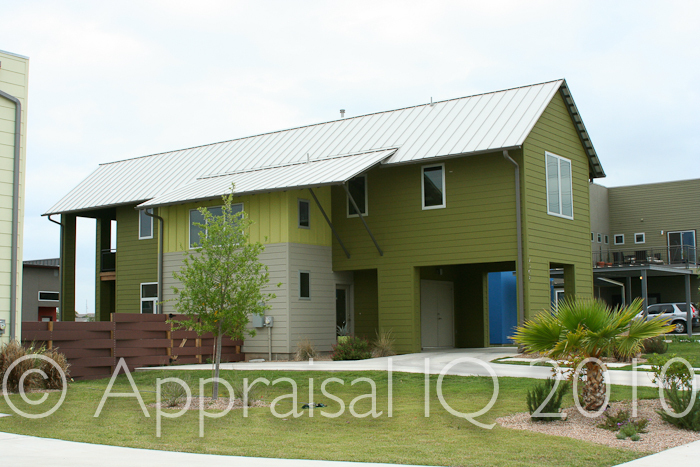 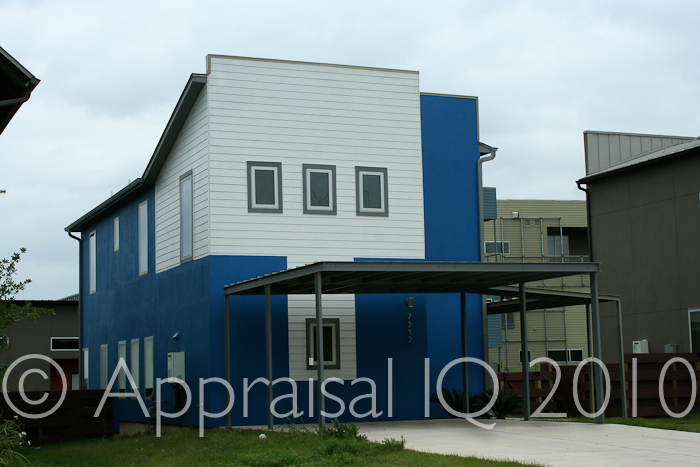 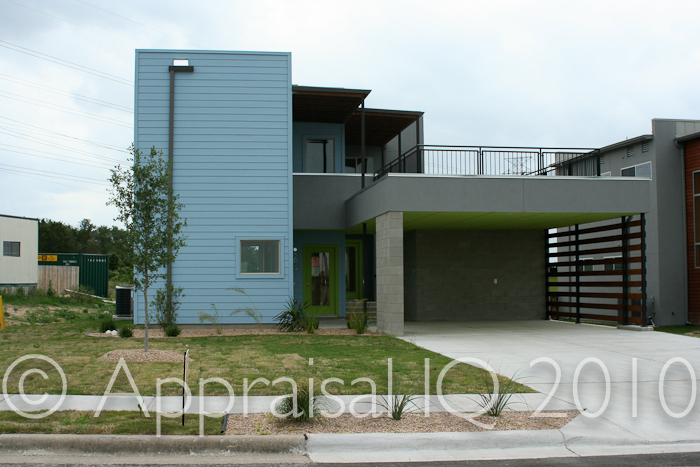 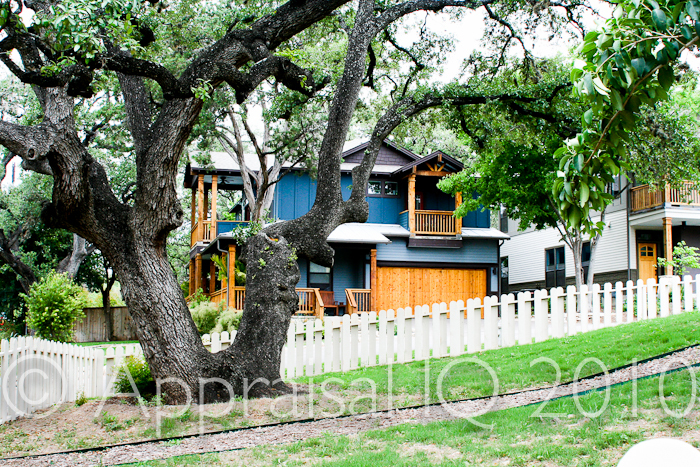 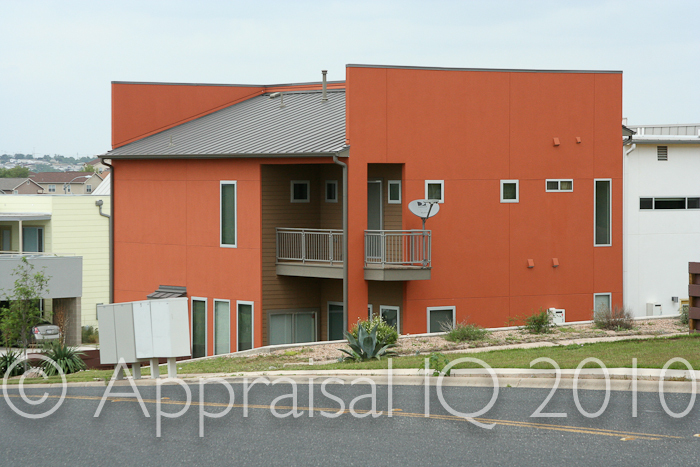 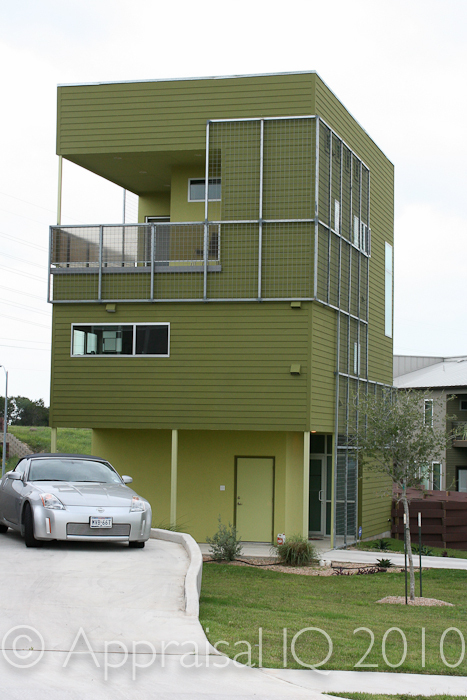 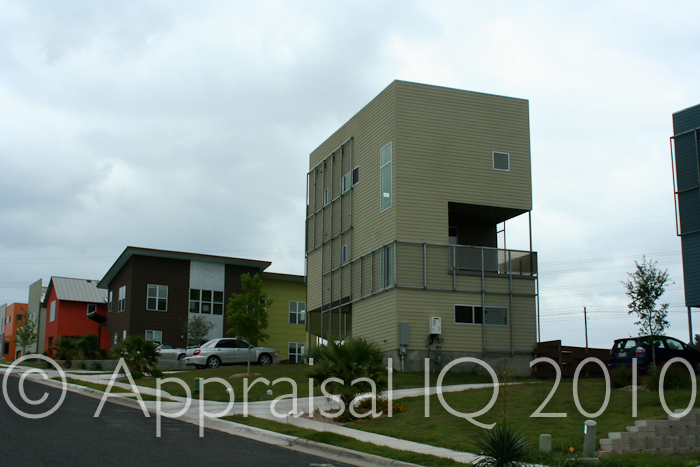 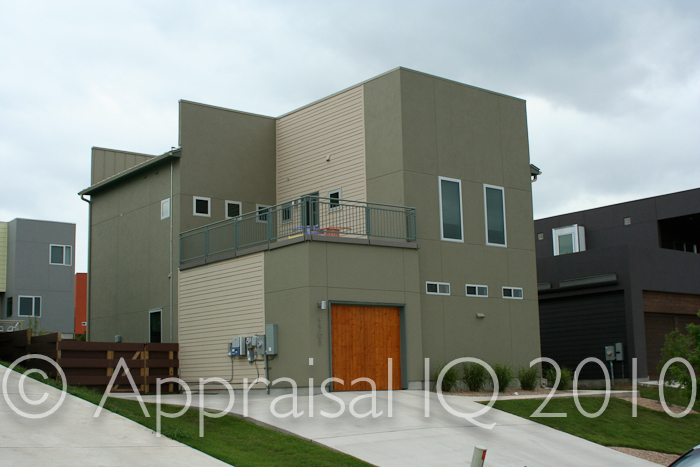 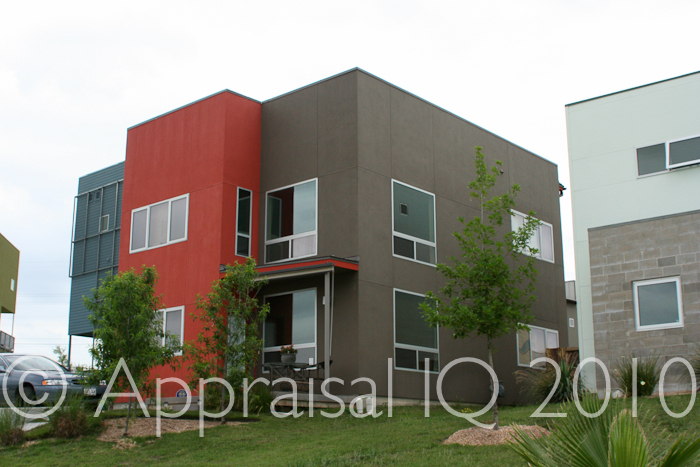 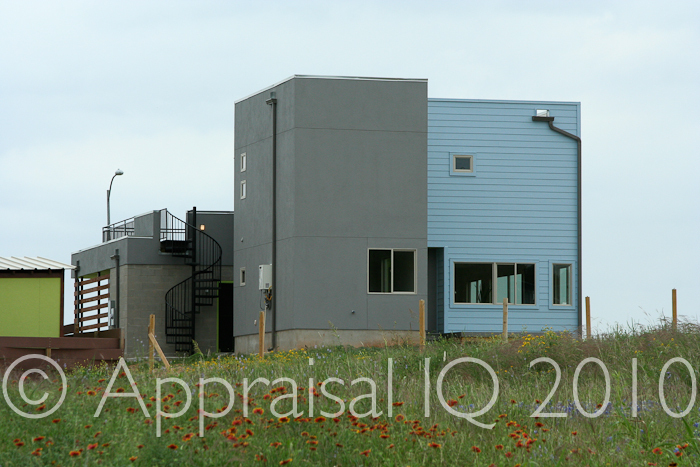 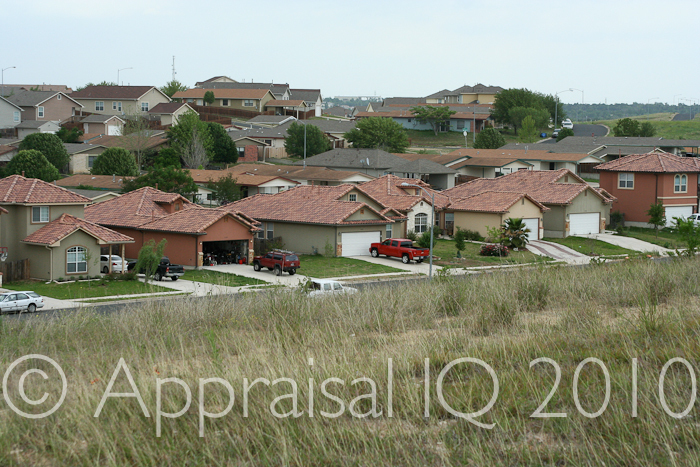 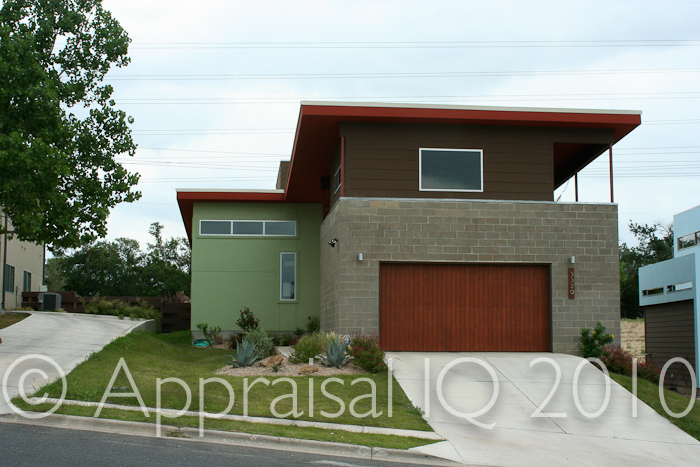 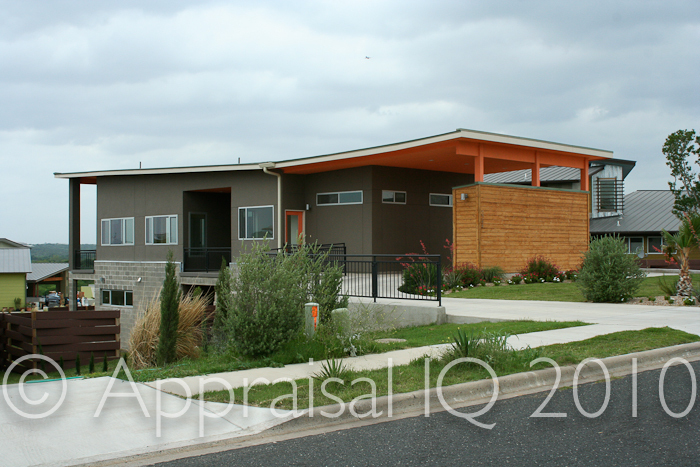 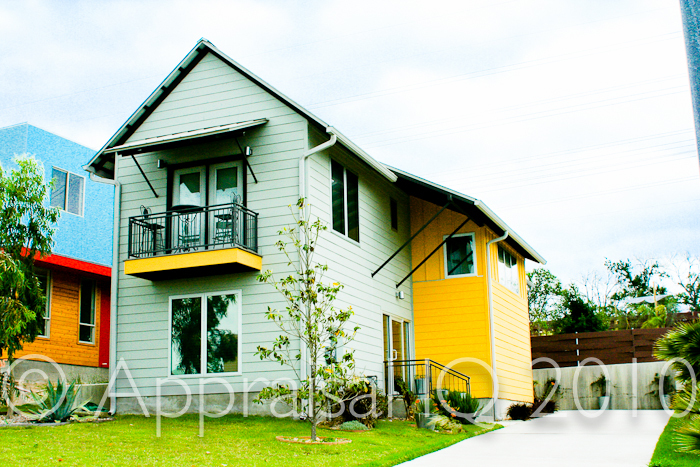 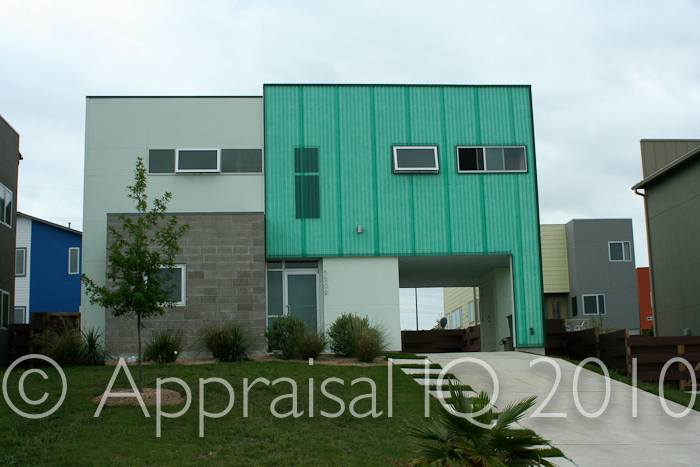 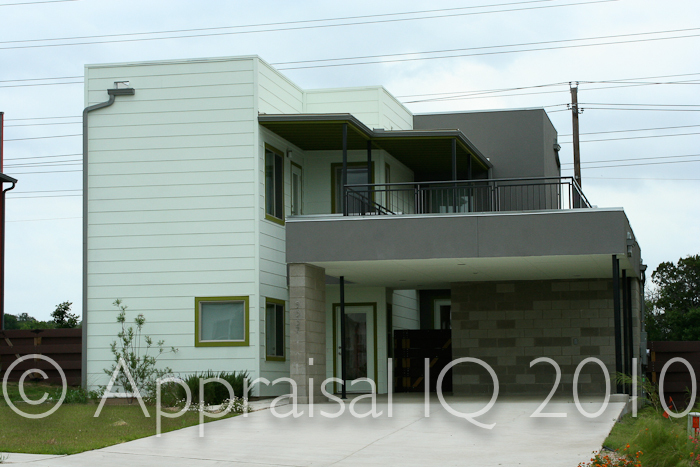 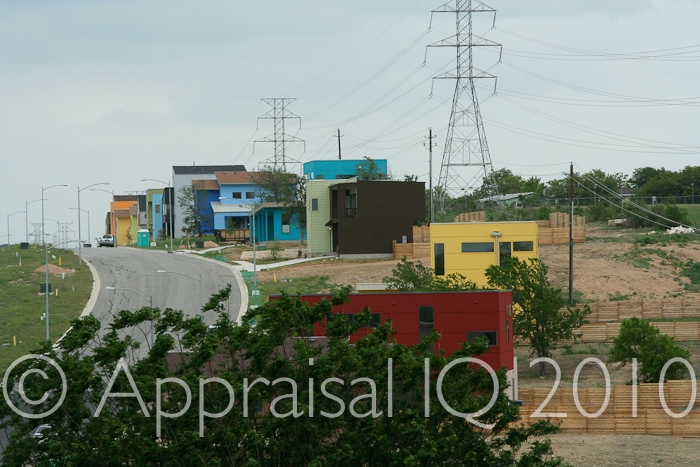 All have strong design lines, and many have views of the Austin skyline, to the West of the Agave subdivision. 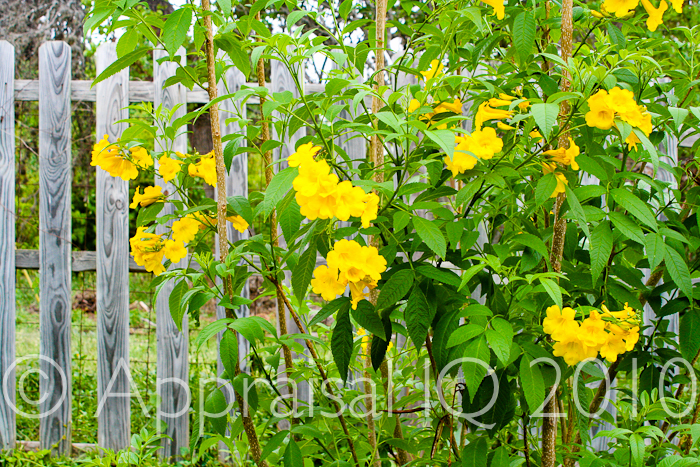 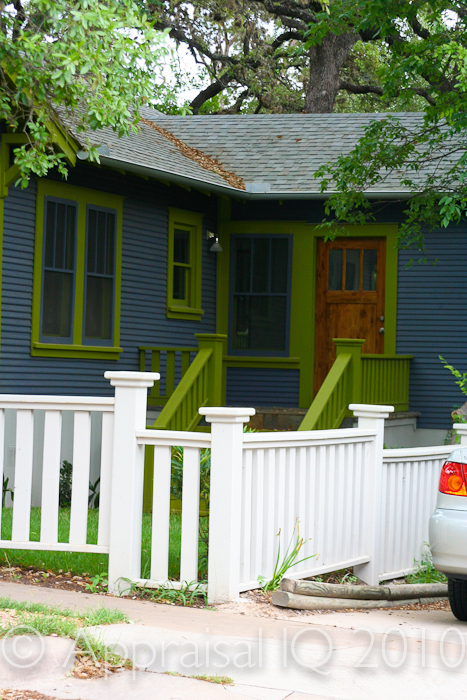 The majority of the fenced homes have horizontal boards, instead of the vertical planks characteristic of most other Austin subdivisions. 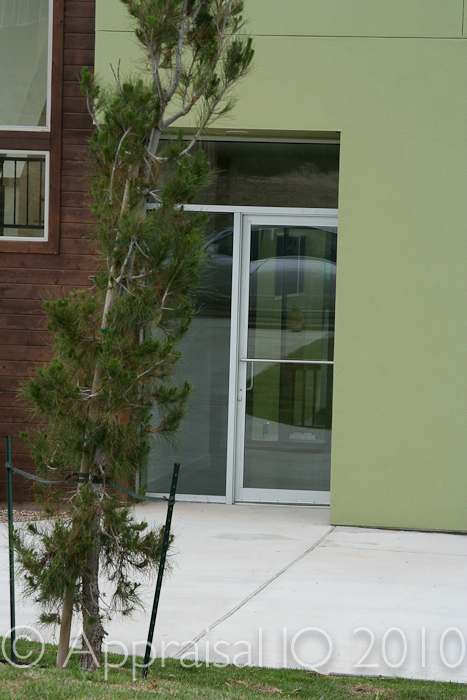 The builder includes numerous energy-saving features into these homes, including energy-efficient insulation and HVAC. 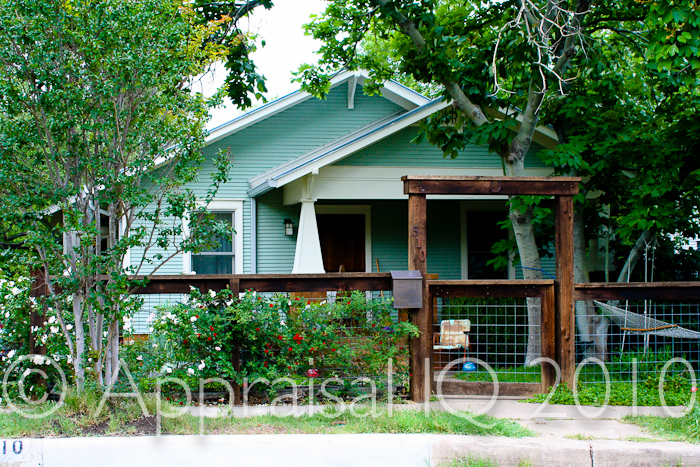 note: these are NOT photos of homes that sold this year or last (although some may have). 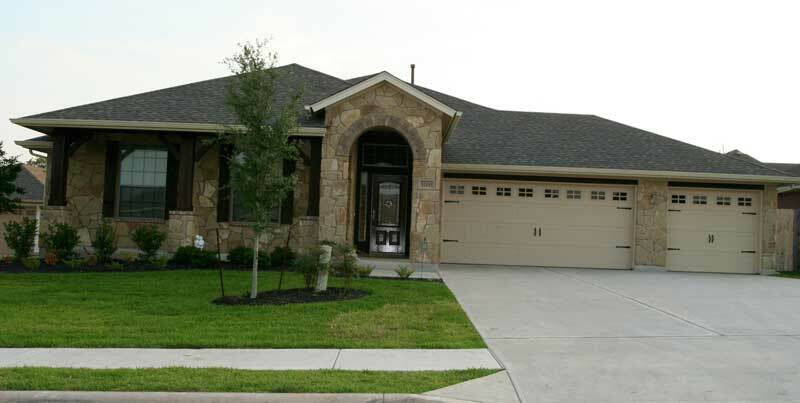 These are homes in the area that are characteristic of the stlye of the Nine Sixty Nine (Agave) subdivision. 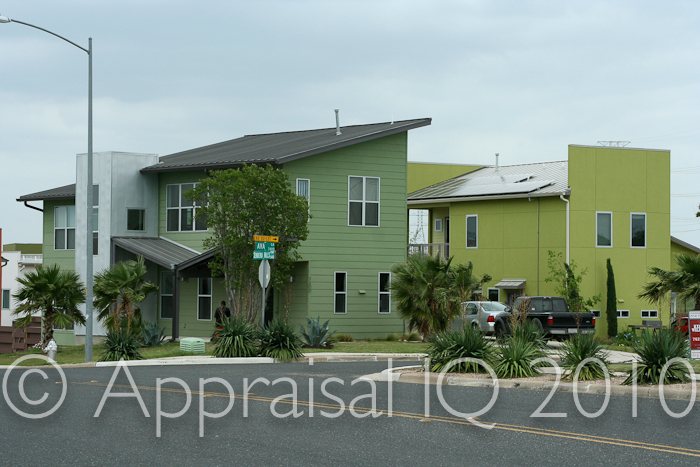 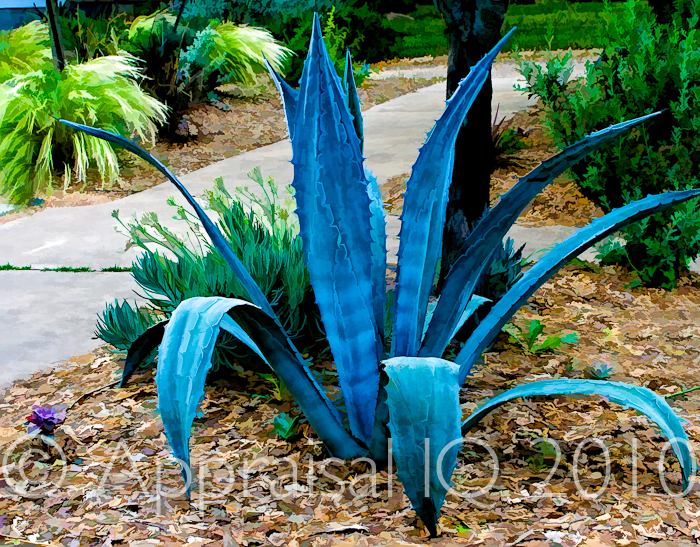 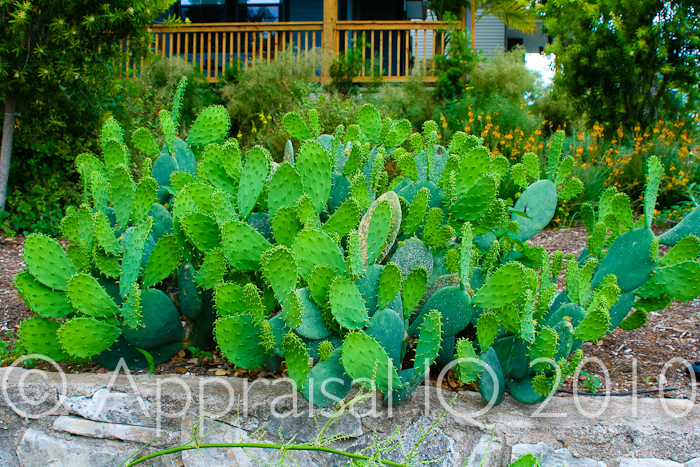 The Agave subdivision is east of both I-35 and 183 in Austin. 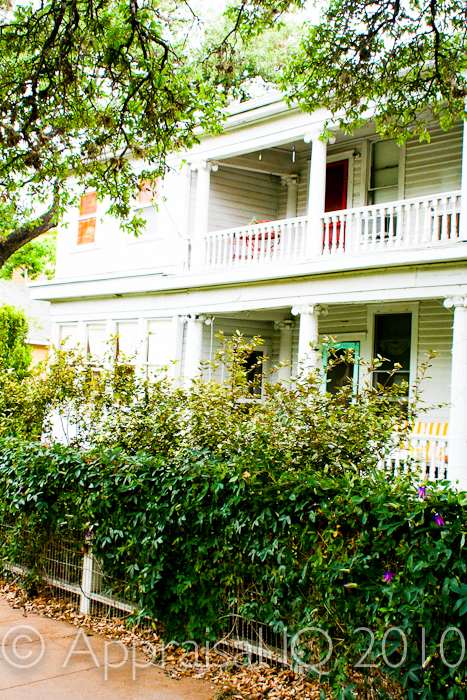 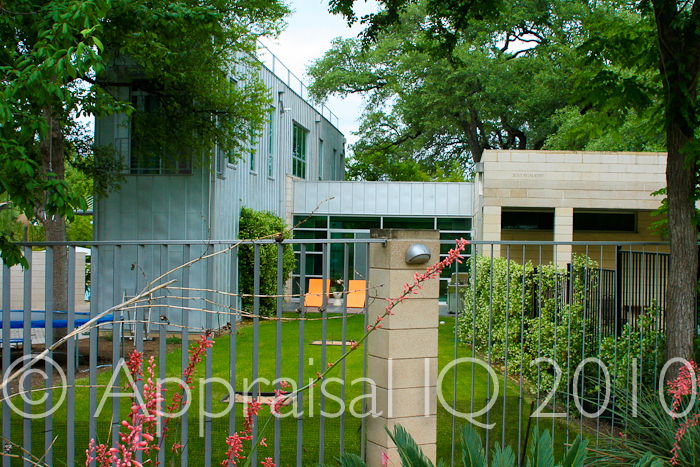 Despite market downturns in other areas of the country, the real estate market in Travis Heights fared well in 2010. 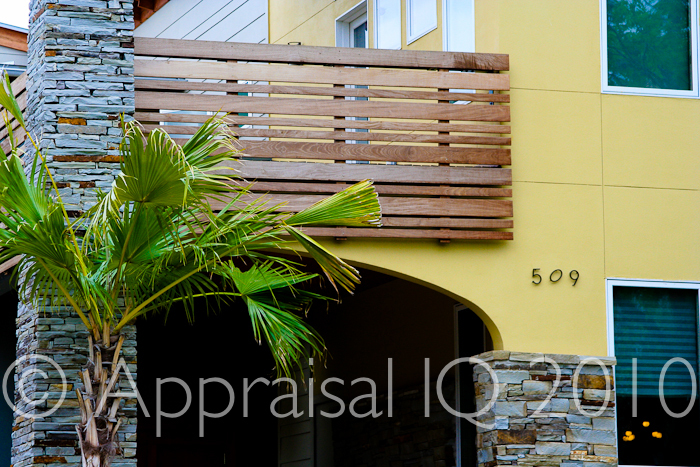 50 properties sold in 2010, down just 5 from 2009. 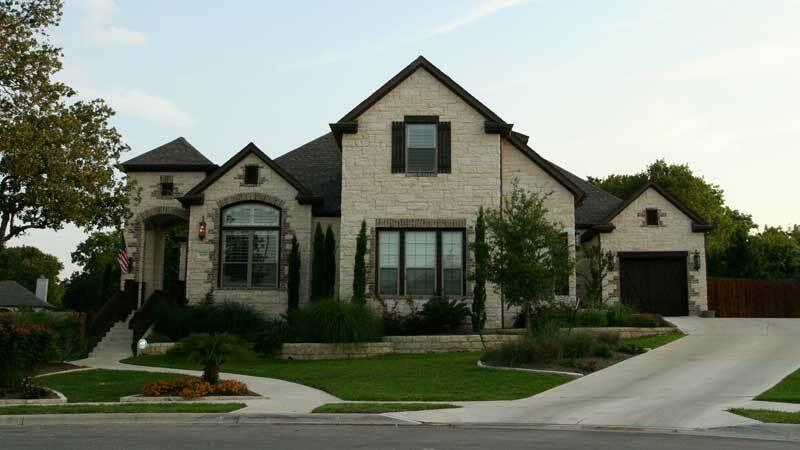 The median price rose slightly from $261.14 per square foot to $269.34 per square foot, while days on the market increased by just 3 days, to 48. 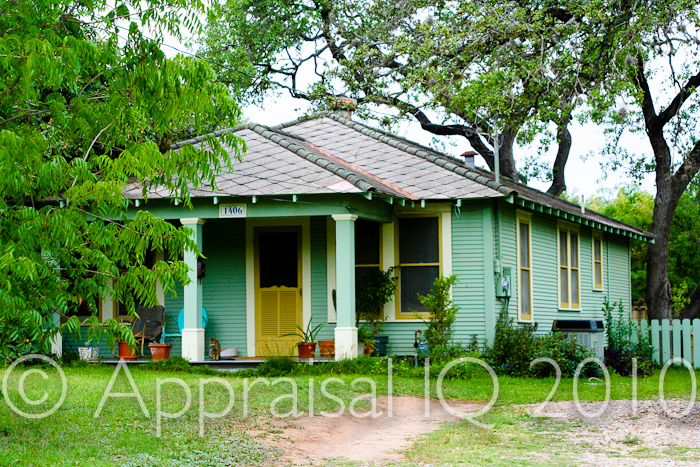 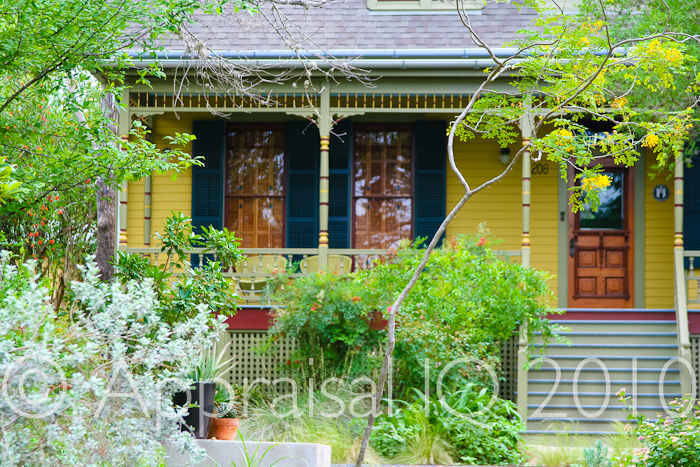 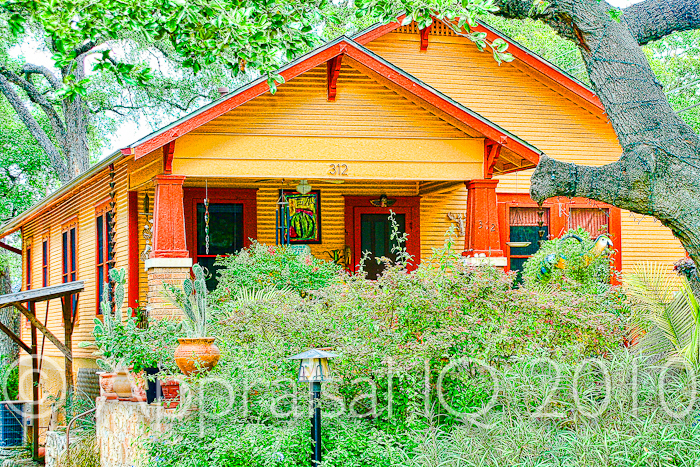 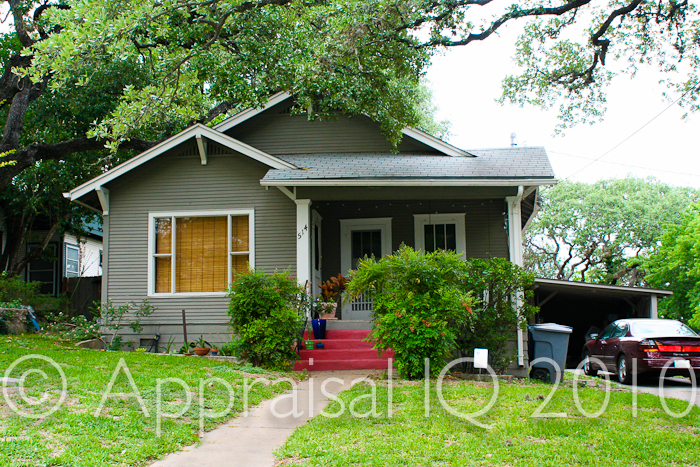 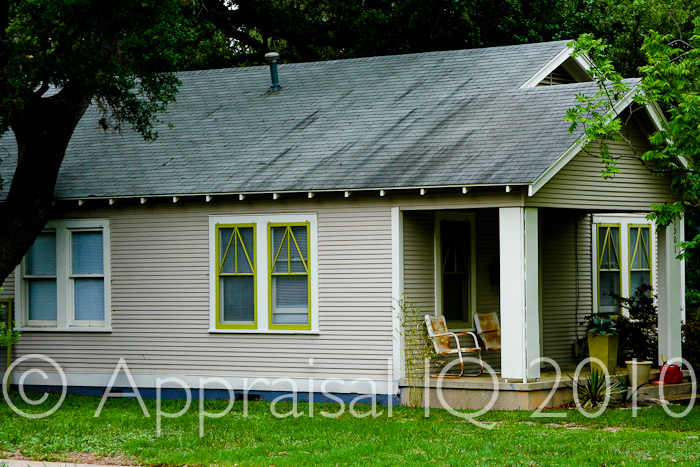 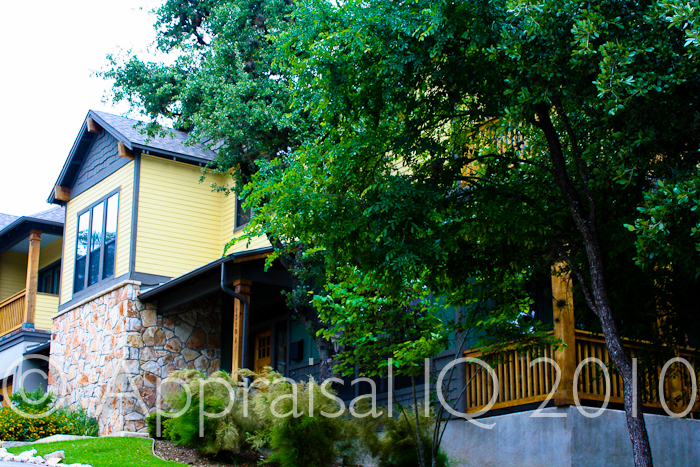 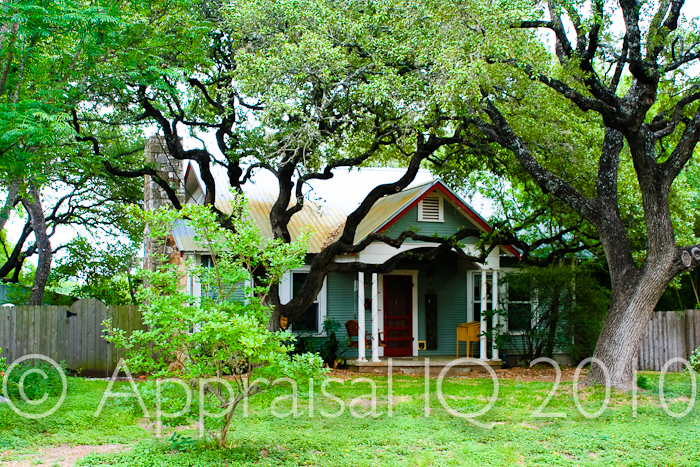 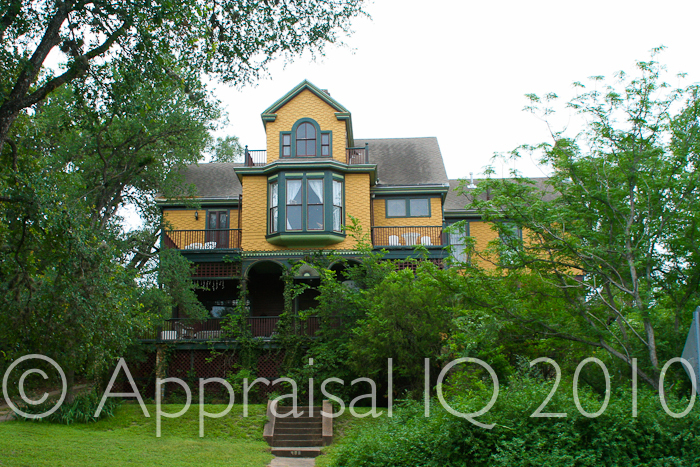 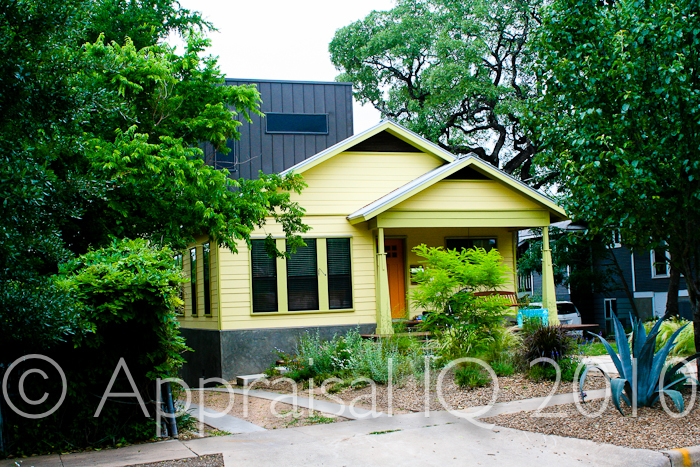 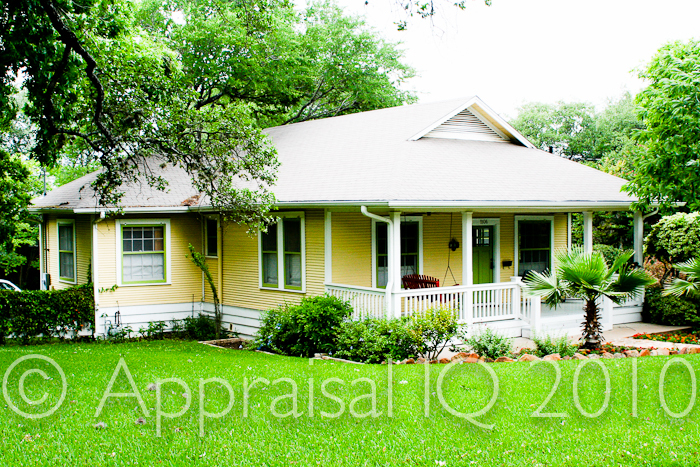 The least expensive house that sold in 2010 in Travis Heights was an estate sale and was listed in poor condition. 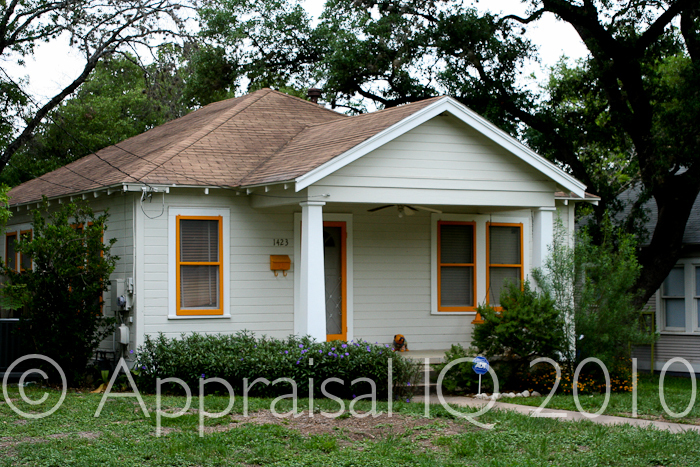 That home sold in just two days for $145,000! 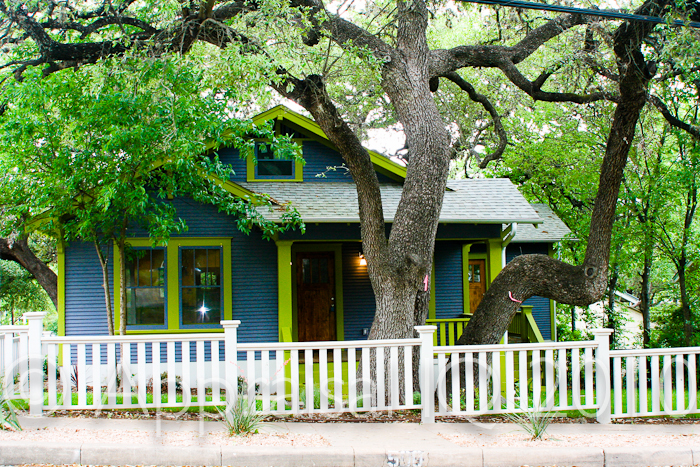 Houses in Travis Heights range from over 70 years old to brand new, with sizes and styles ranging from tiny 700 square foot bungalows to 4000 square foot and larger modern and eclectic homes. 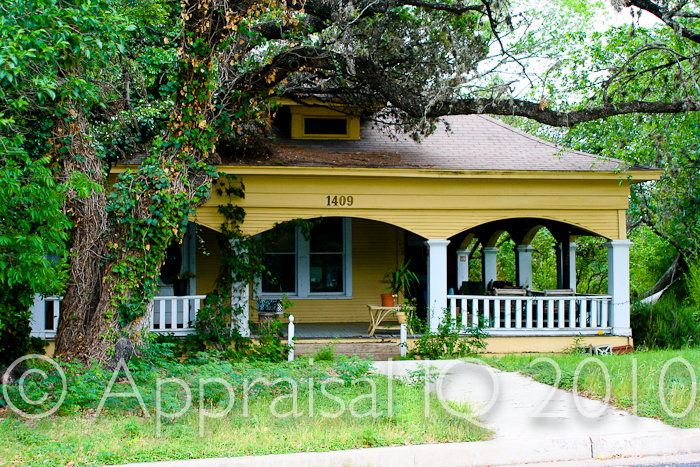 Please note: these are NOT houses that sold recently, or that are currently for sale, but are instead photos of homes that are characteristic of this area of Austin. 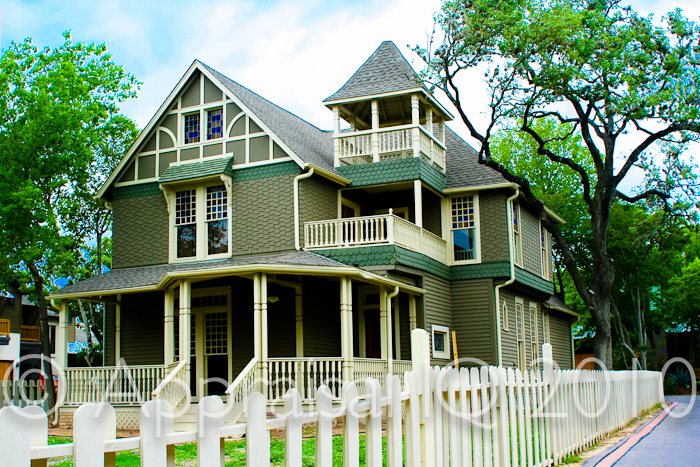 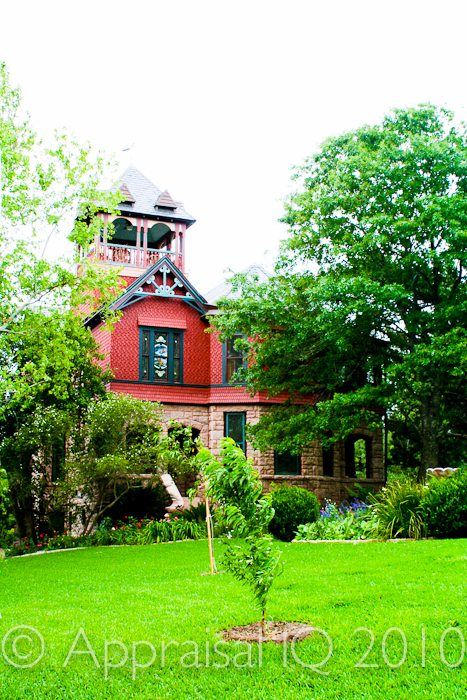 Travis Heights in zip code 78704 is bounded on the North by Lady Bird Lake, the west by Congress Avenue, the East by I-35 and on the South by Oltorf.